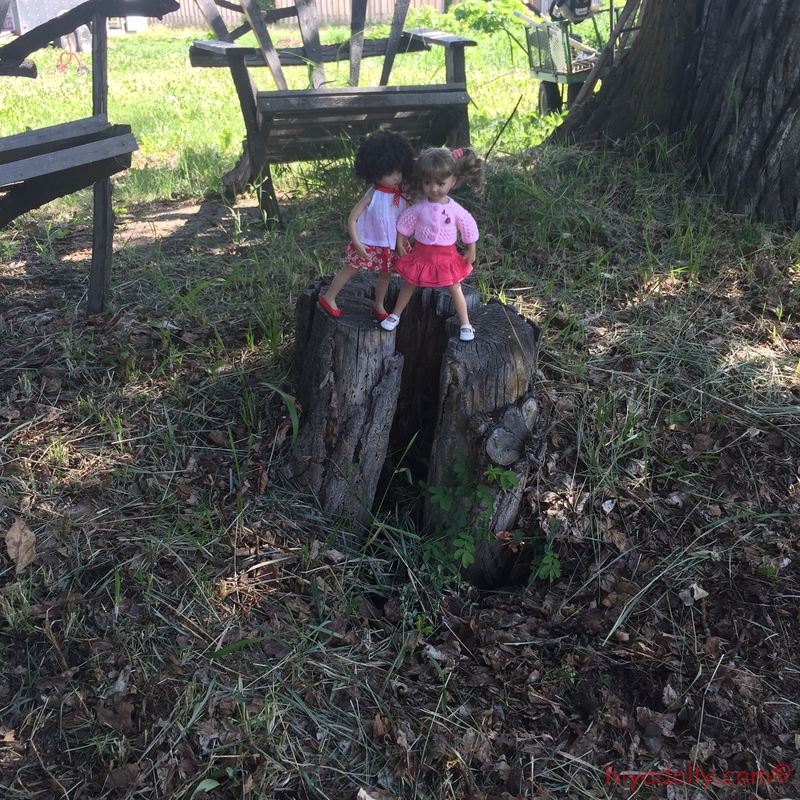 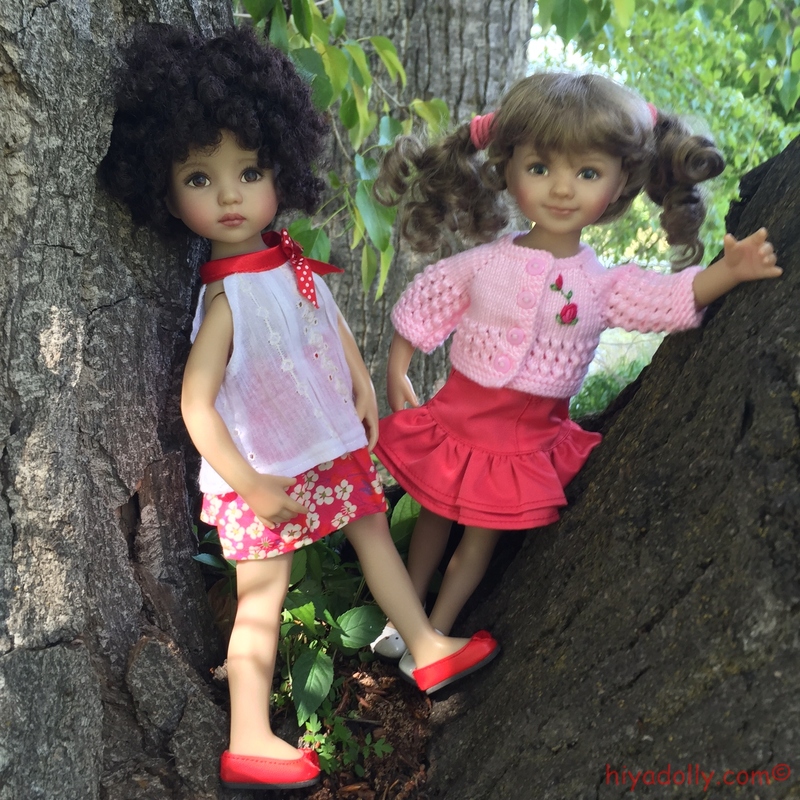 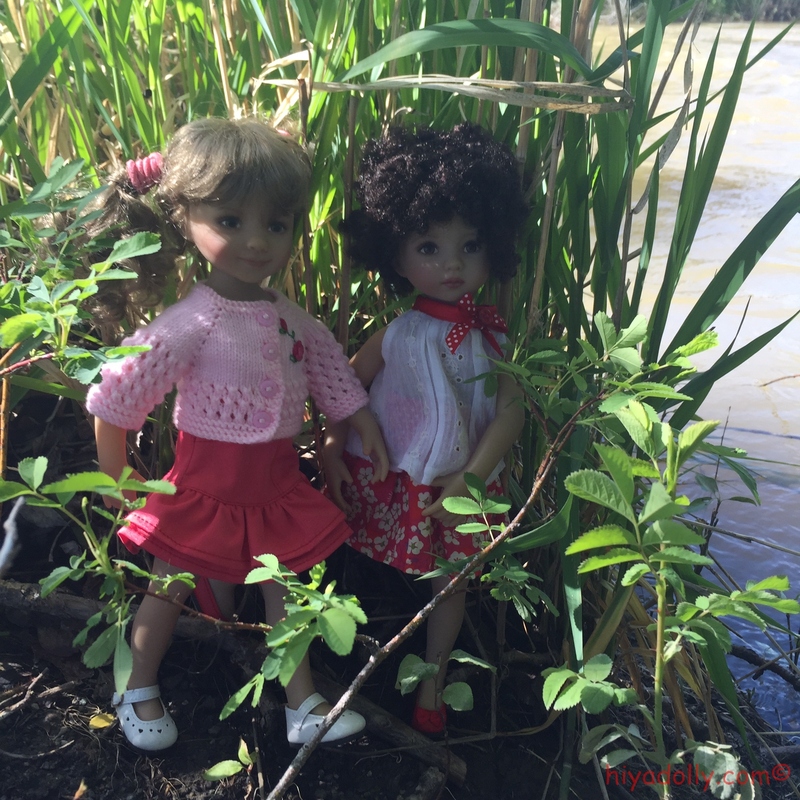 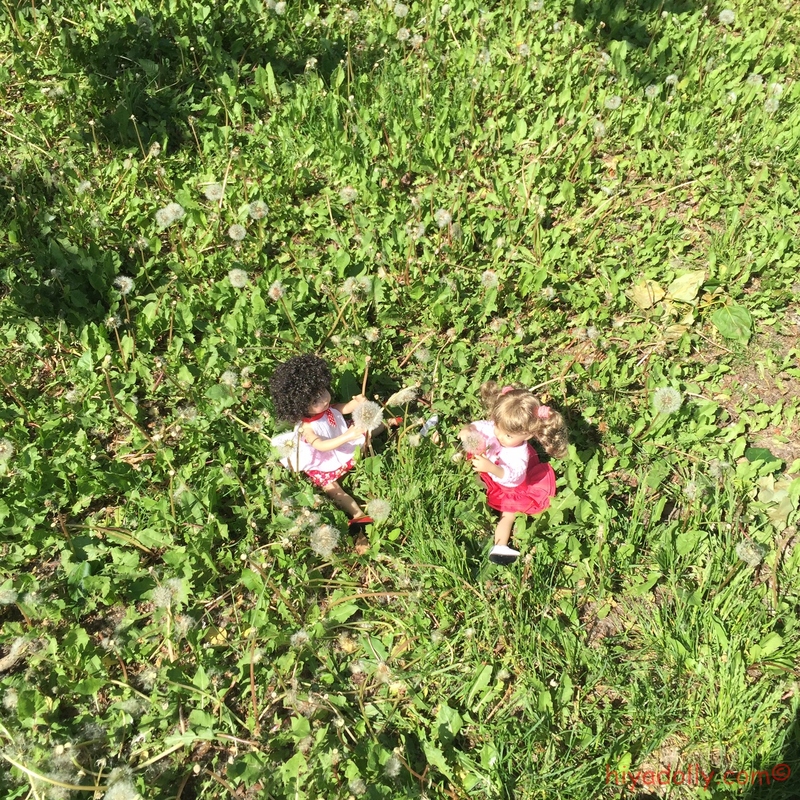 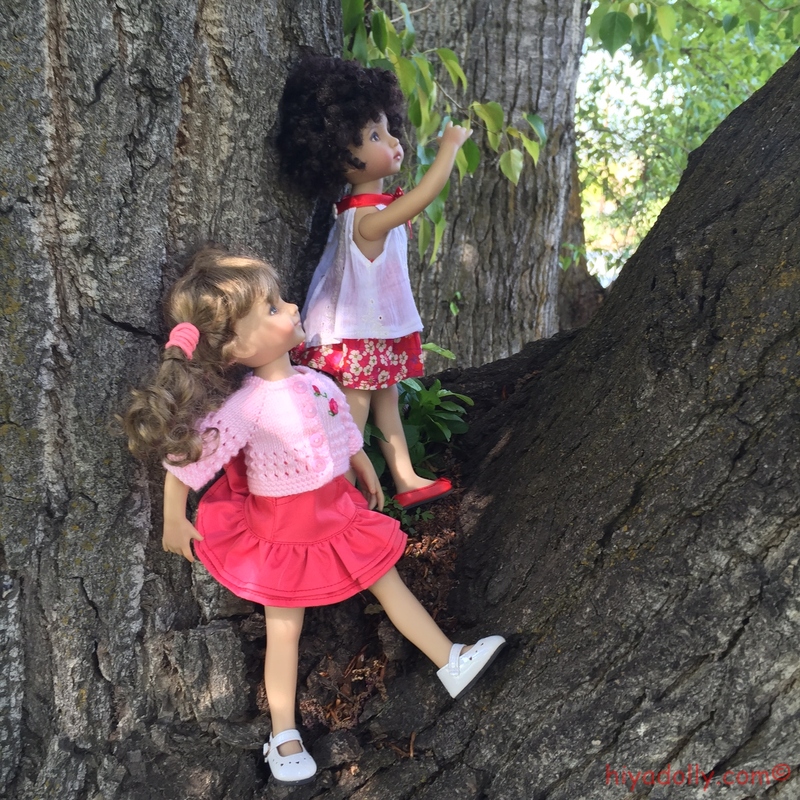 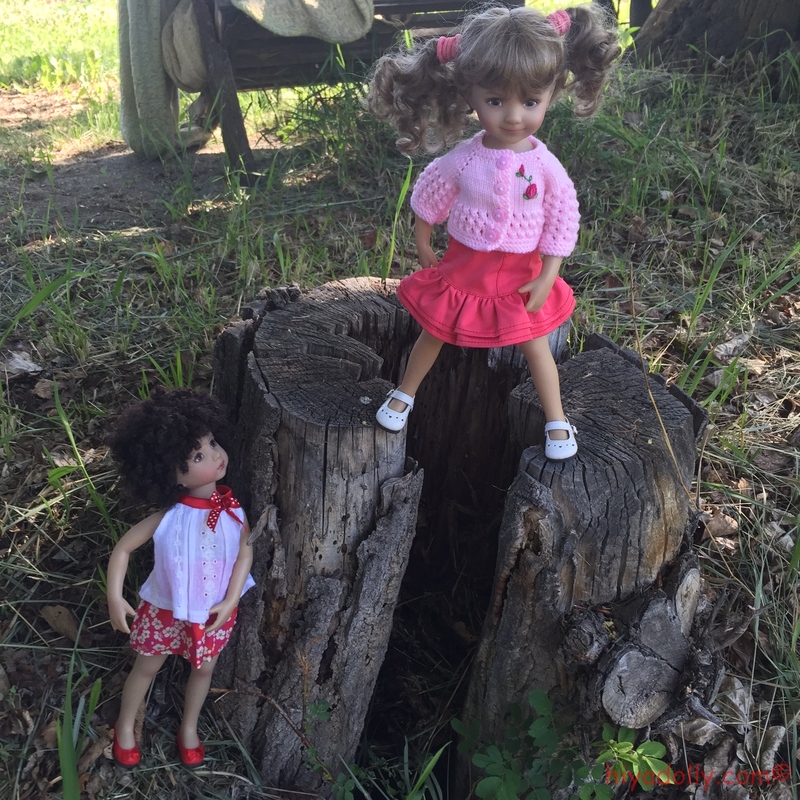 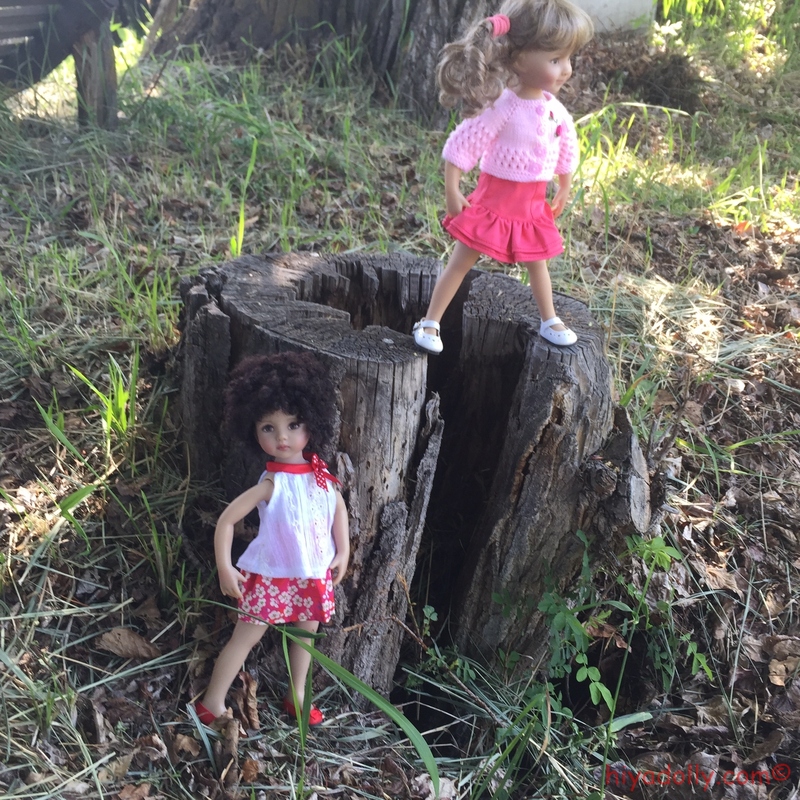 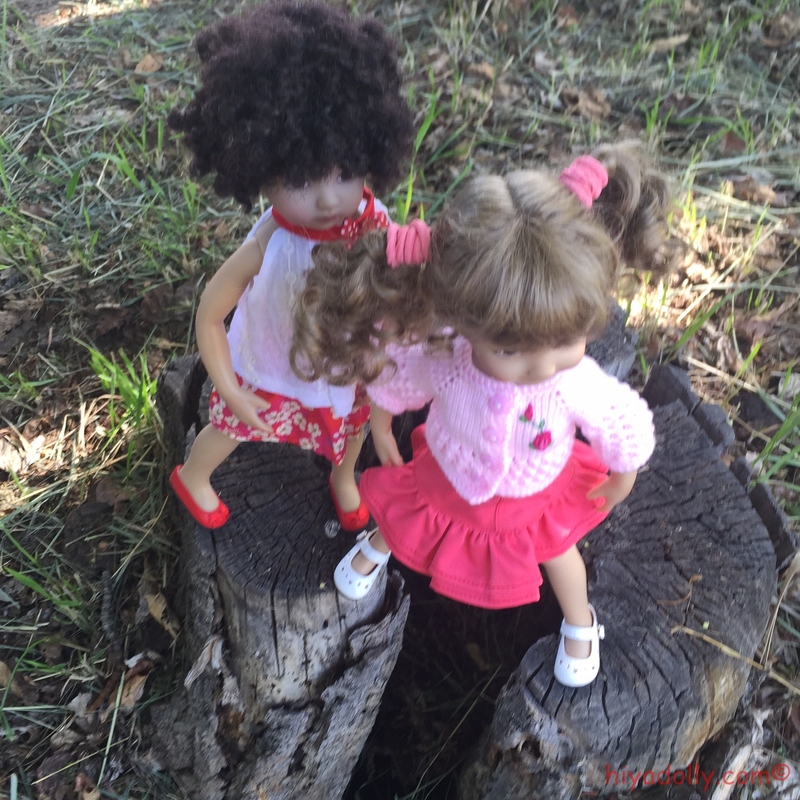 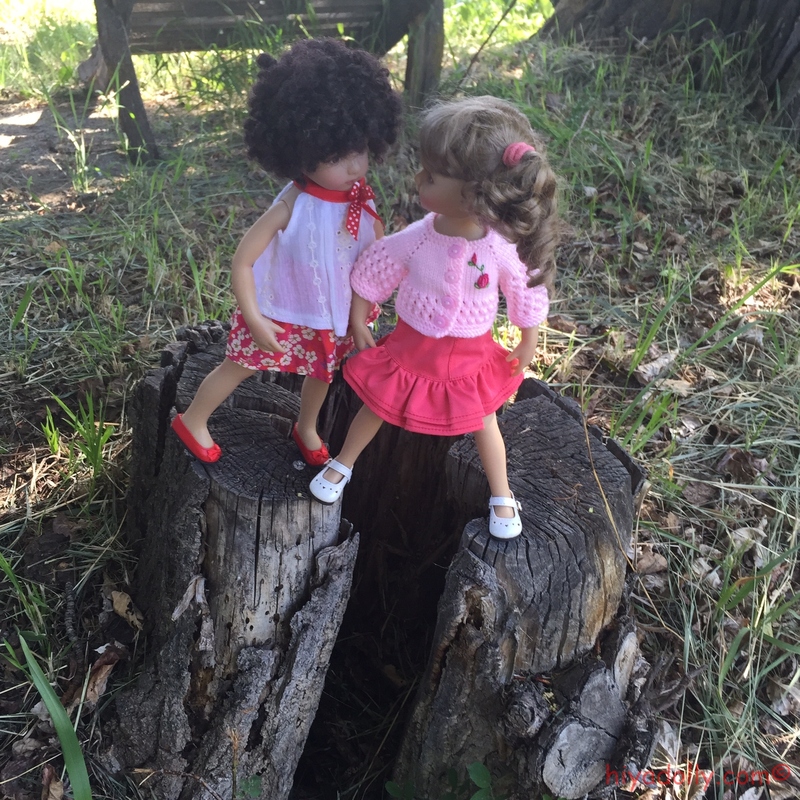 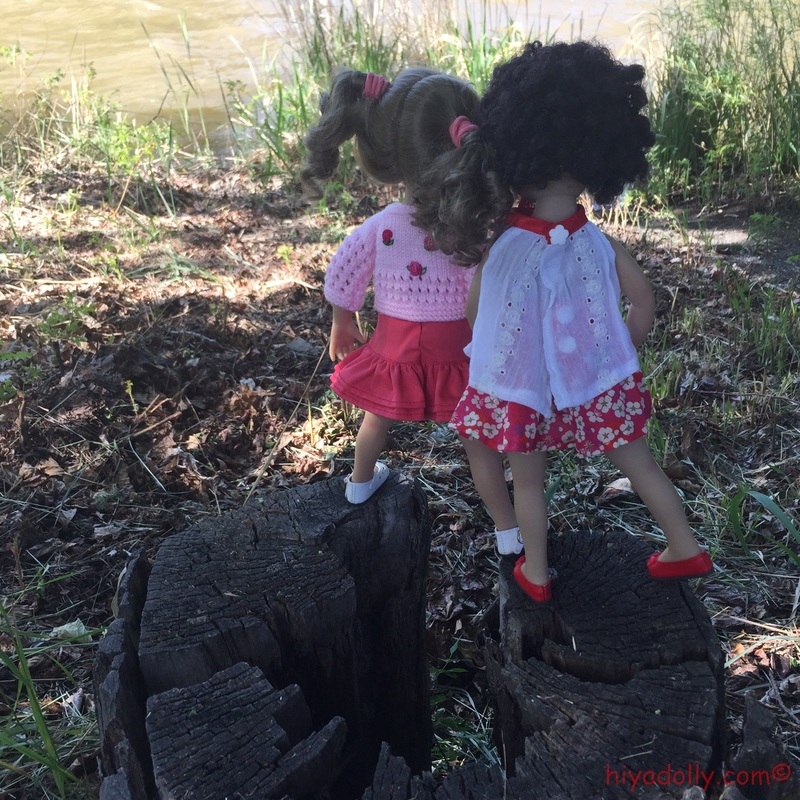 Our Little Darlings on Adventures...First, Tink and Xennia! 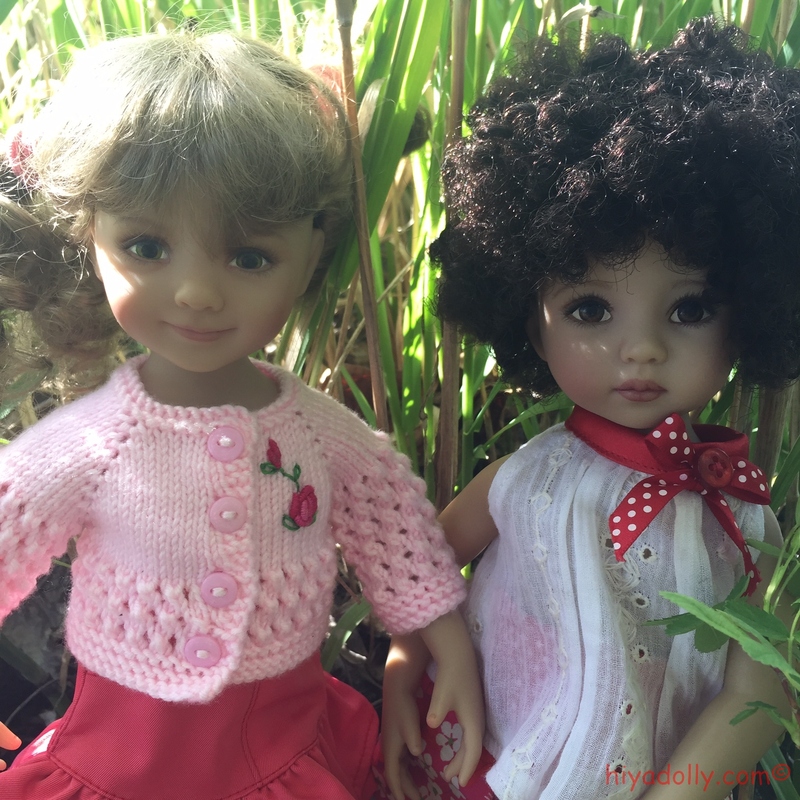 All our Little Darlings are ready for adventures in the garden! 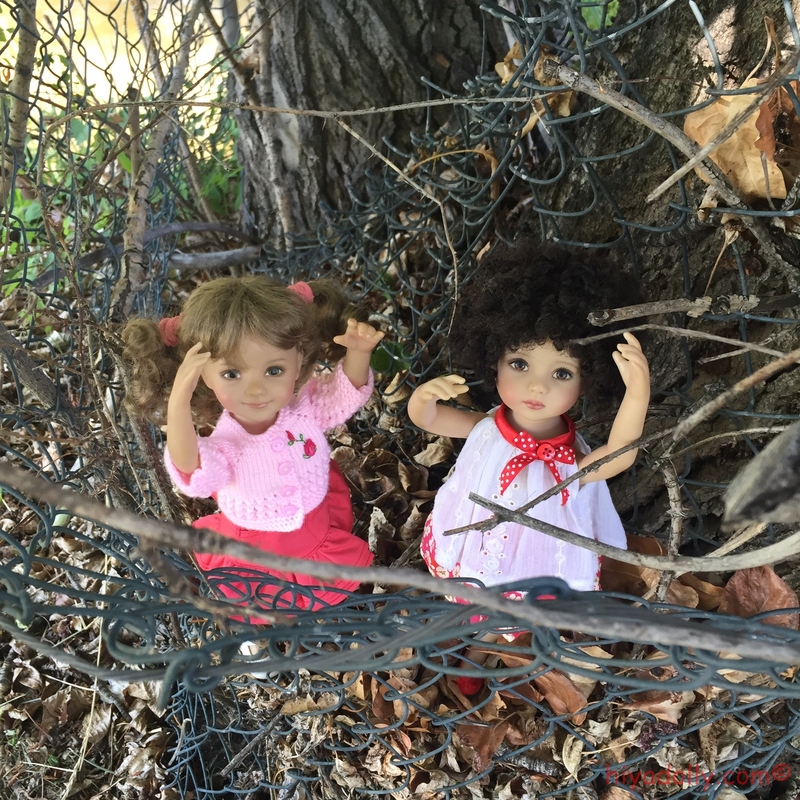 These girls are wondering, Where are Tink and Xennia? 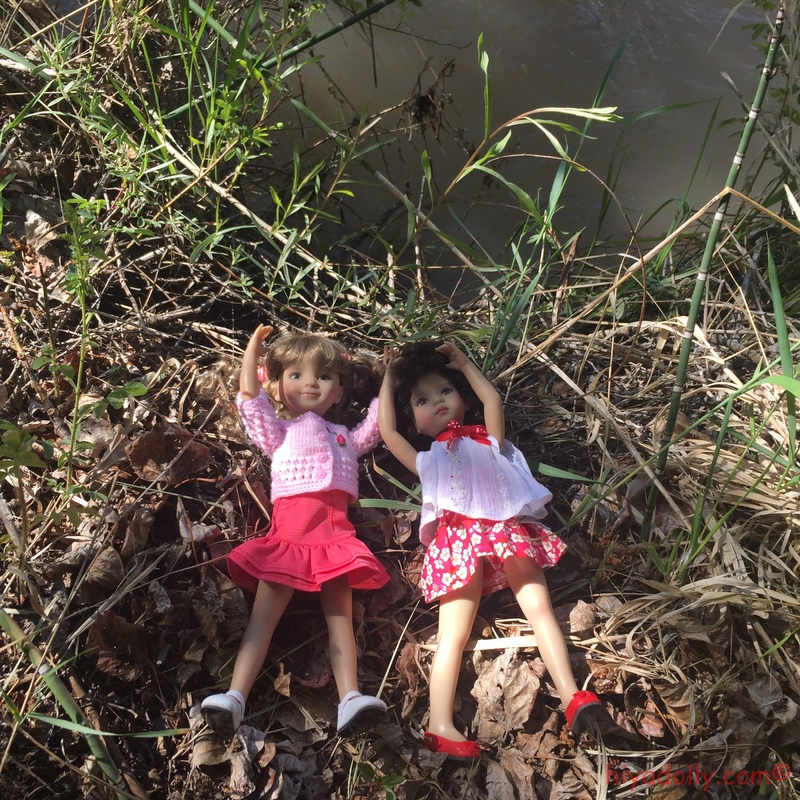 But it wasn't long before they jumped down from the work trailer and headed down to the poppy meadow, the river, and the trees. 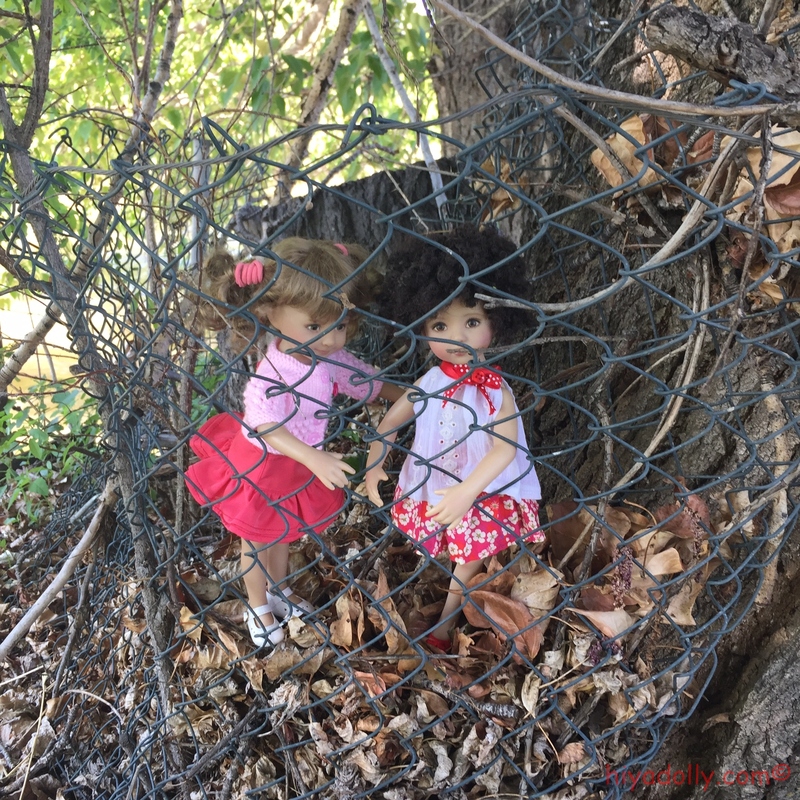 I tagged along to take some photos and to be sure they were safe! 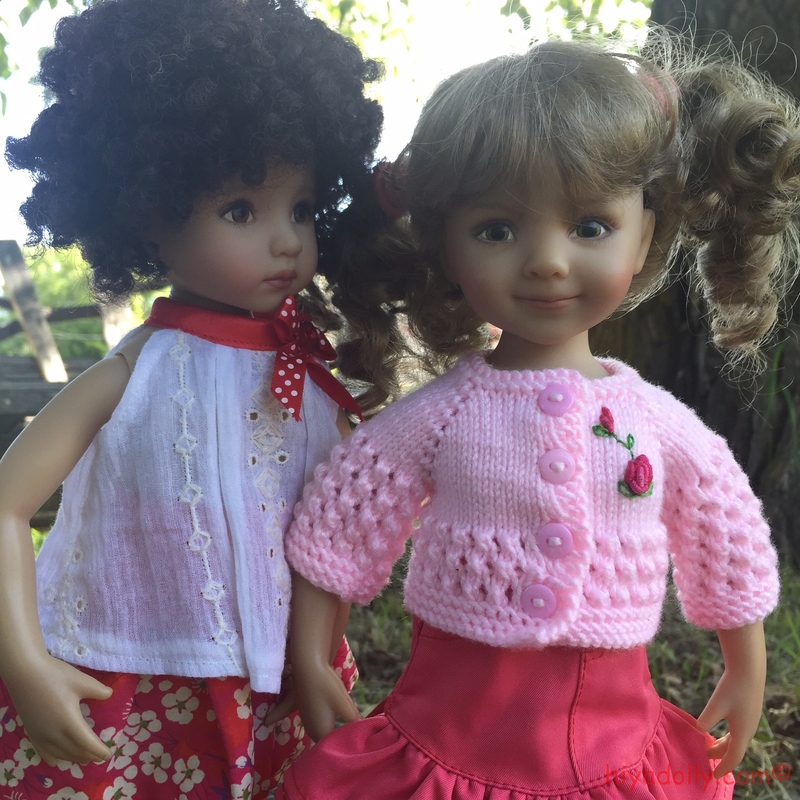 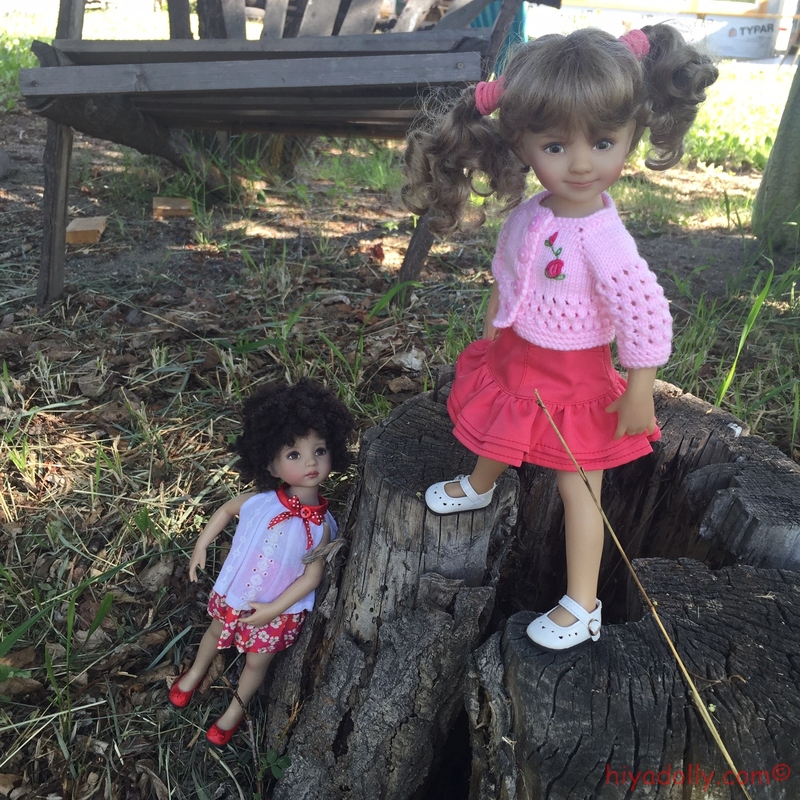 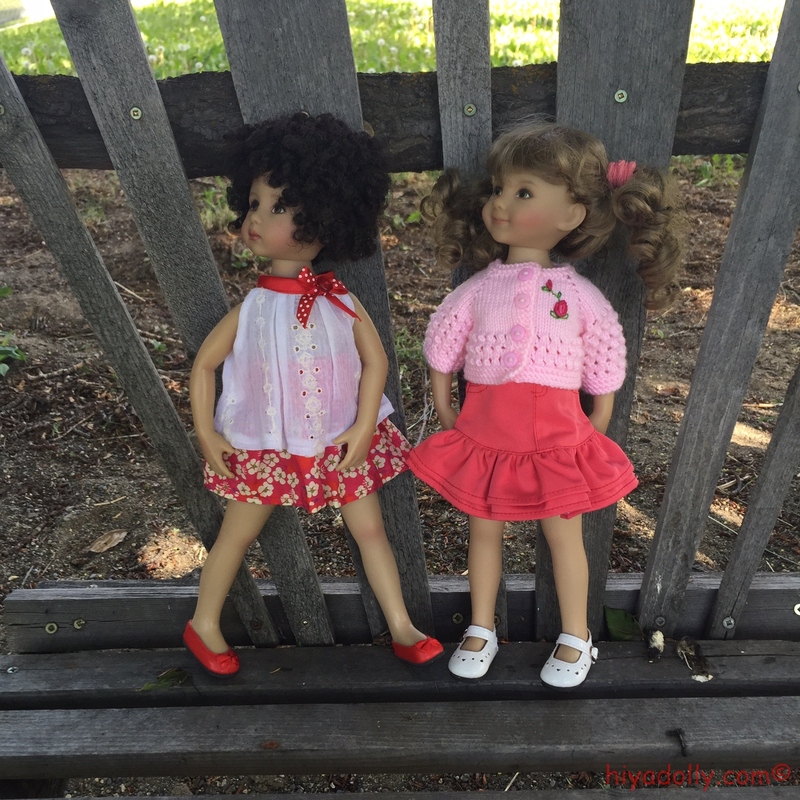 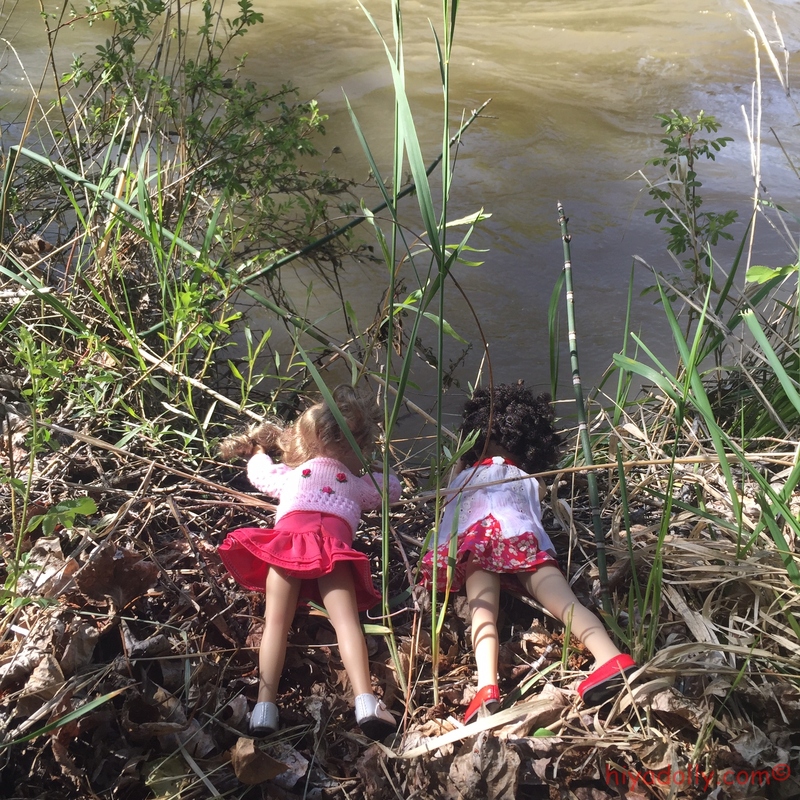 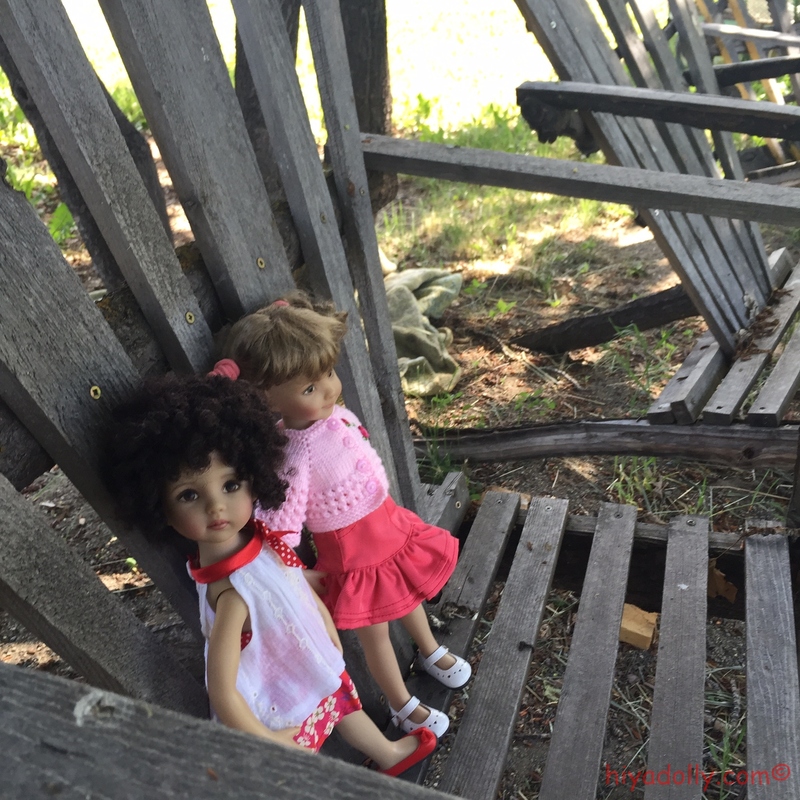 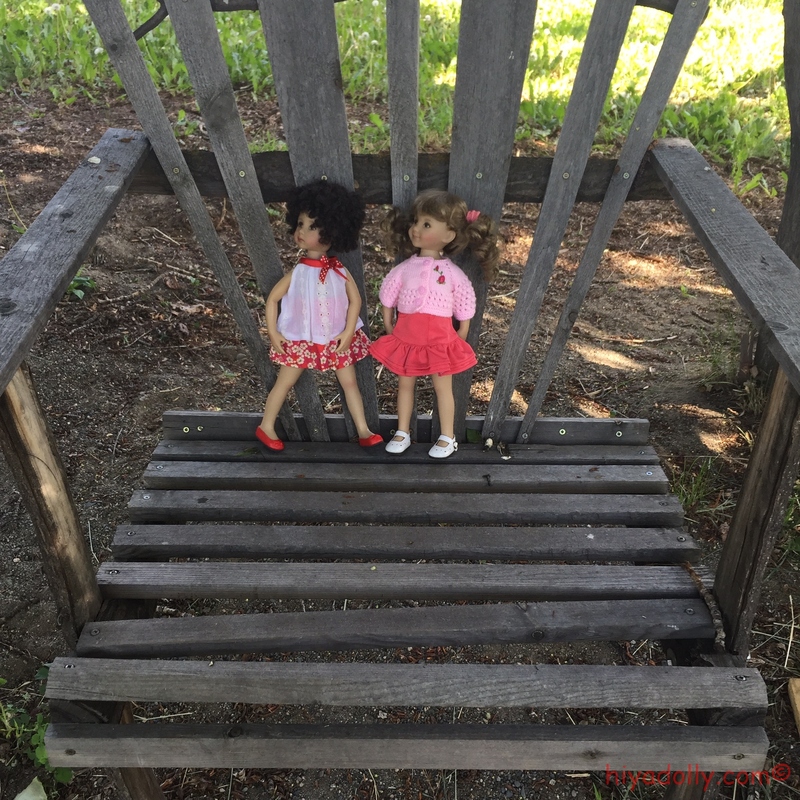 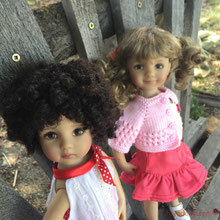 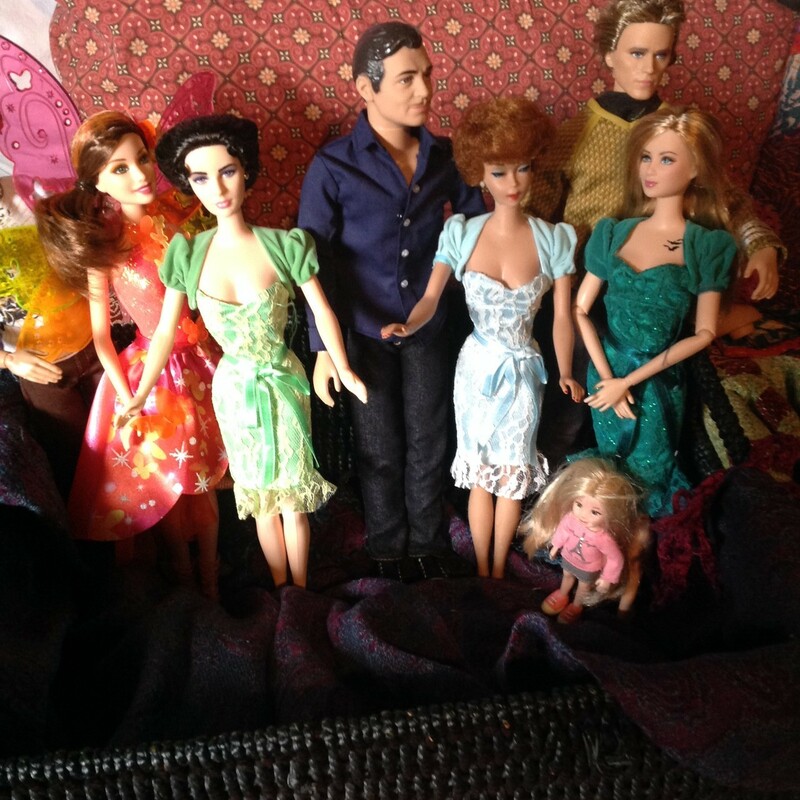 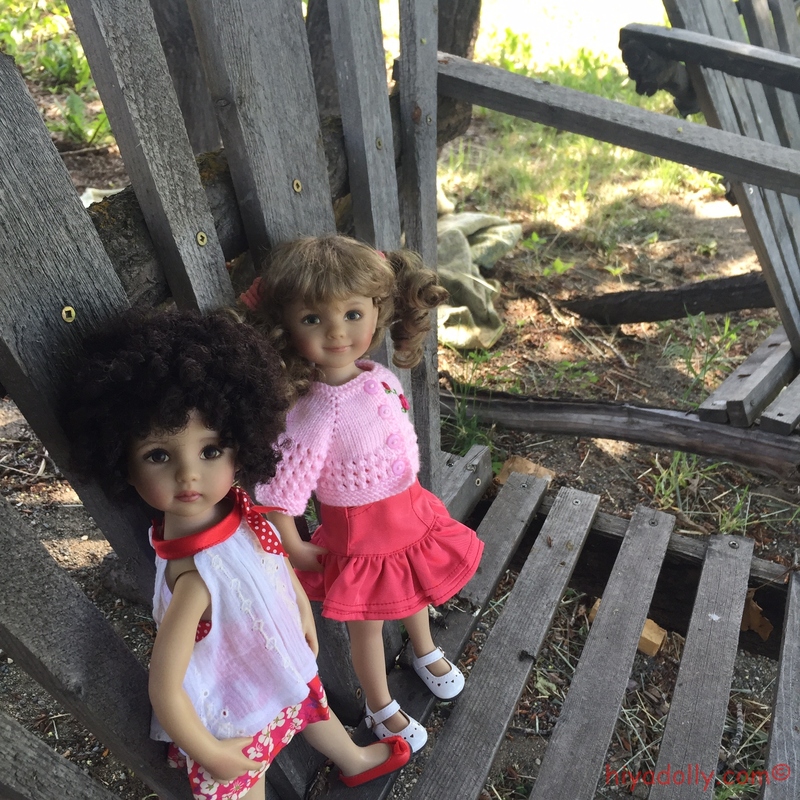 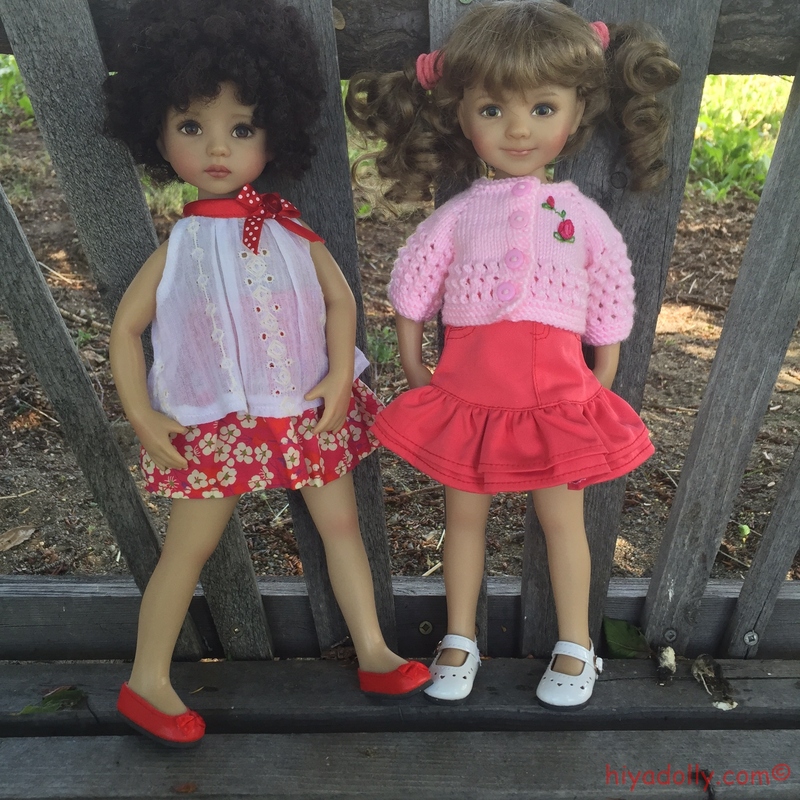 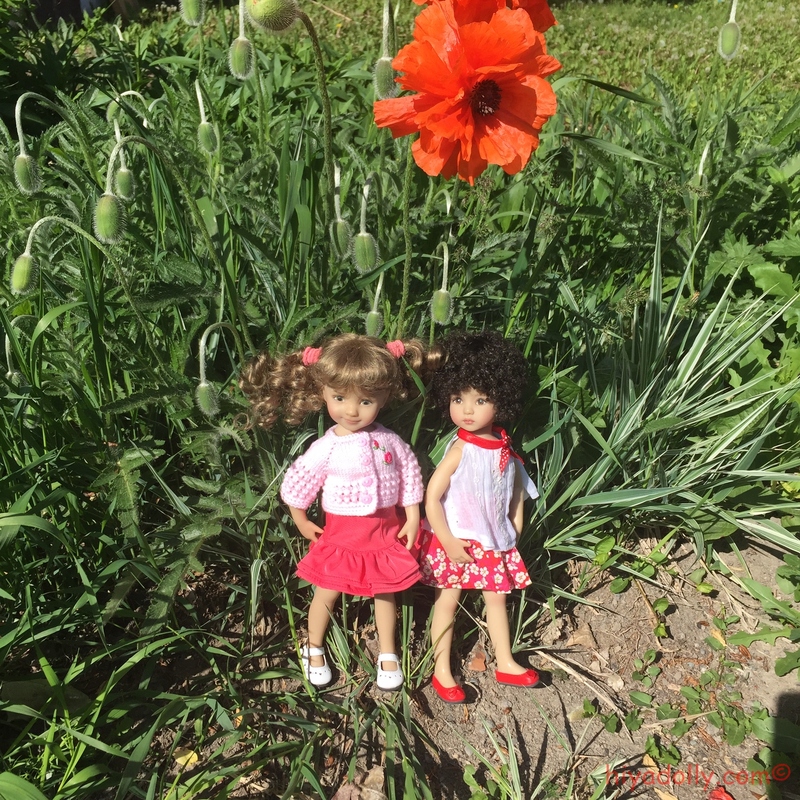 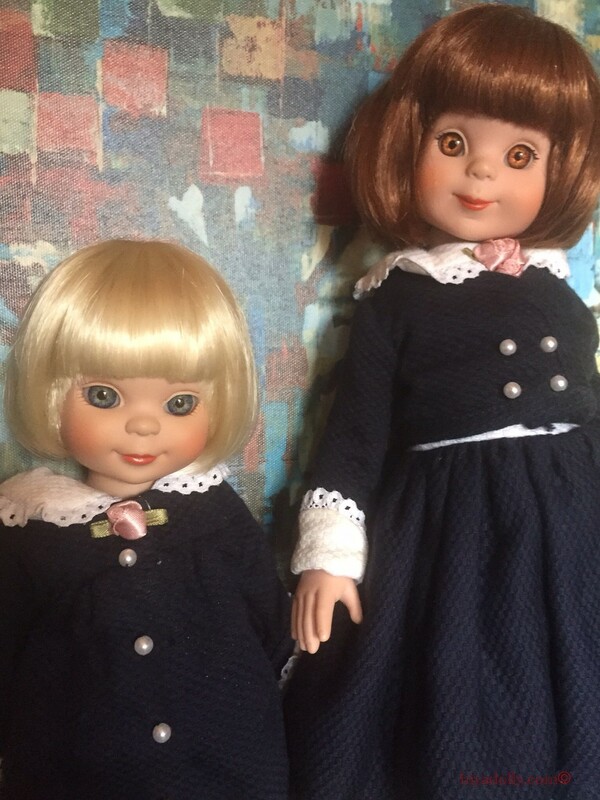 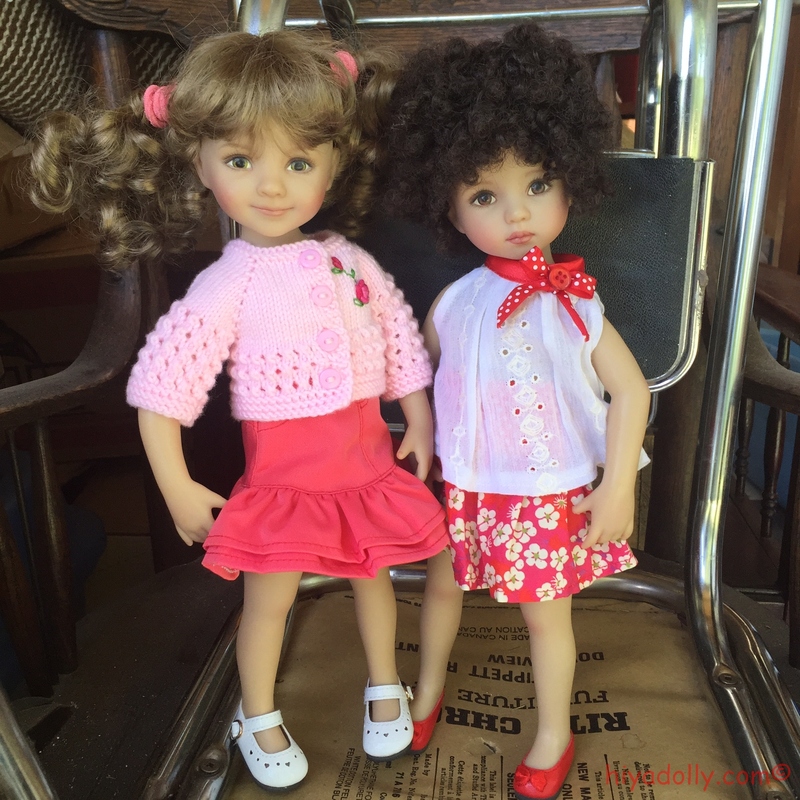 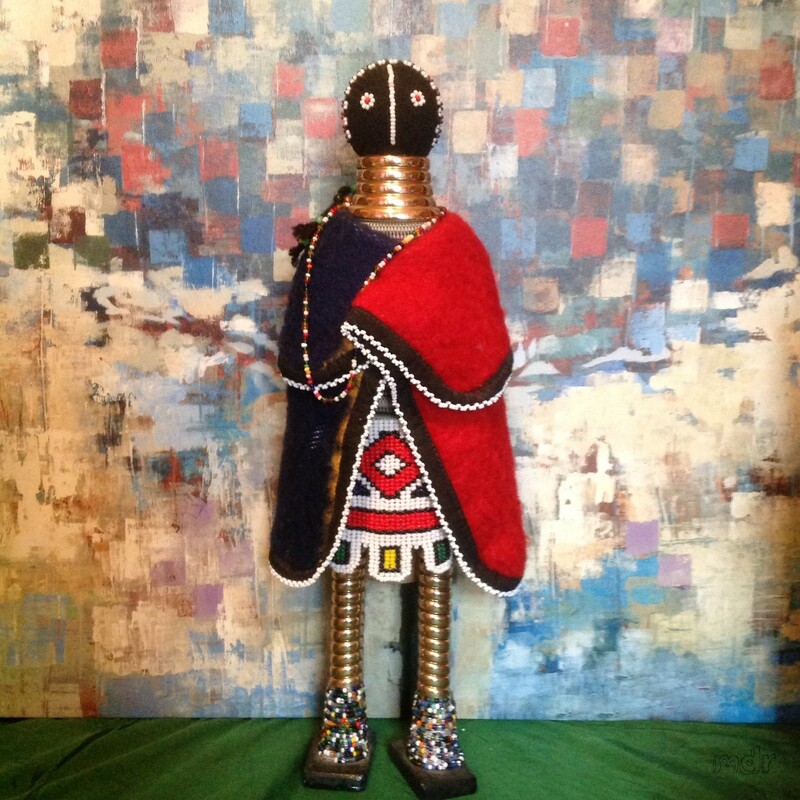 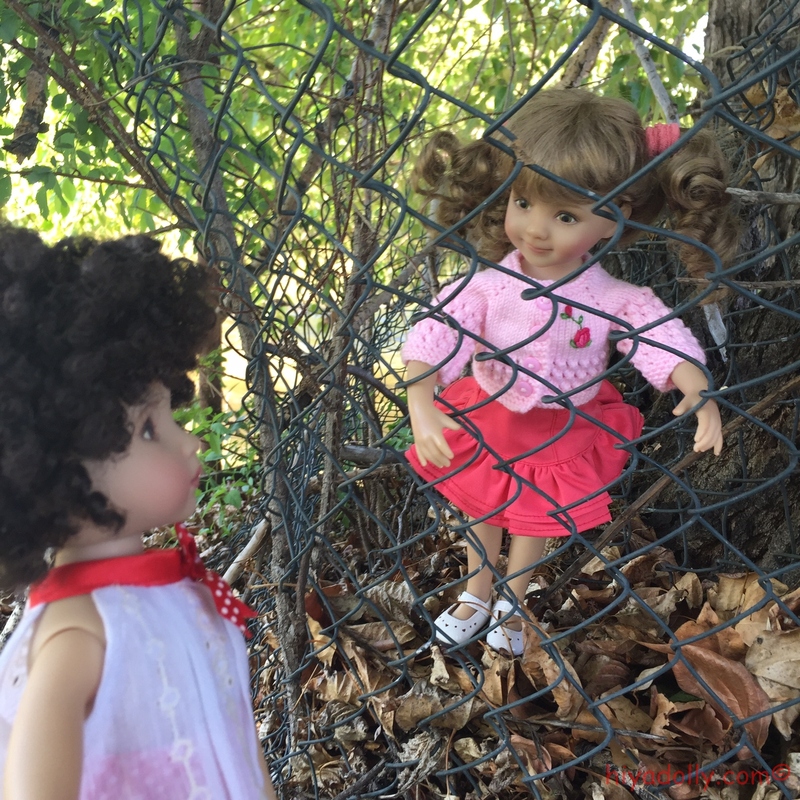 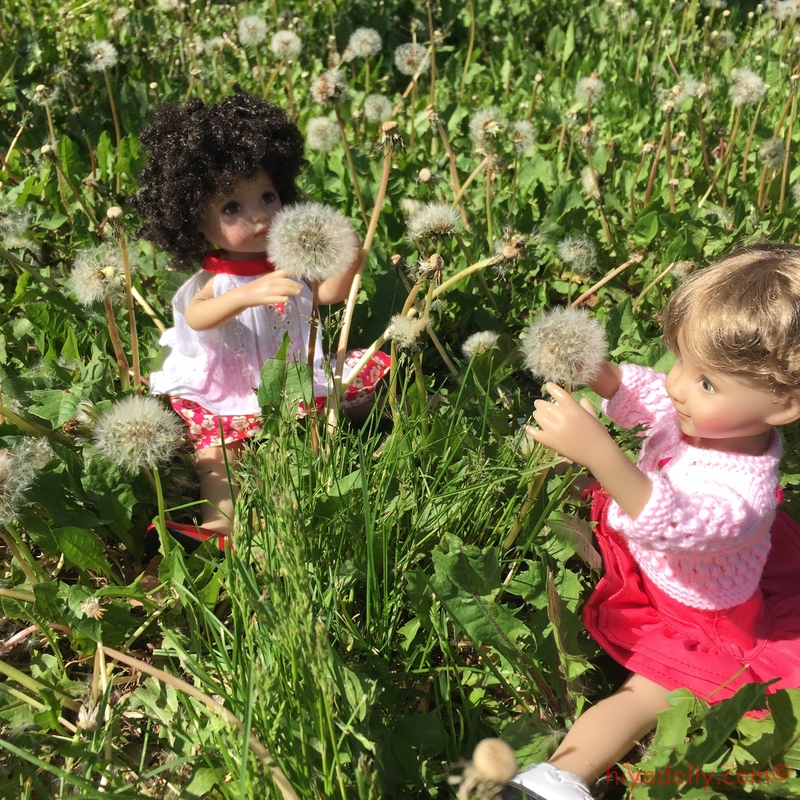 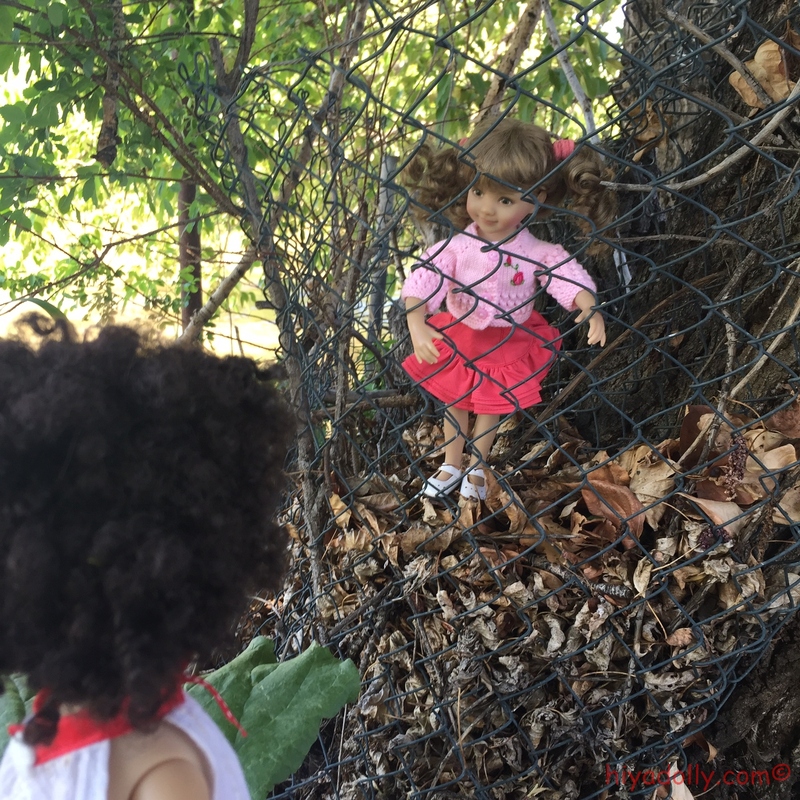 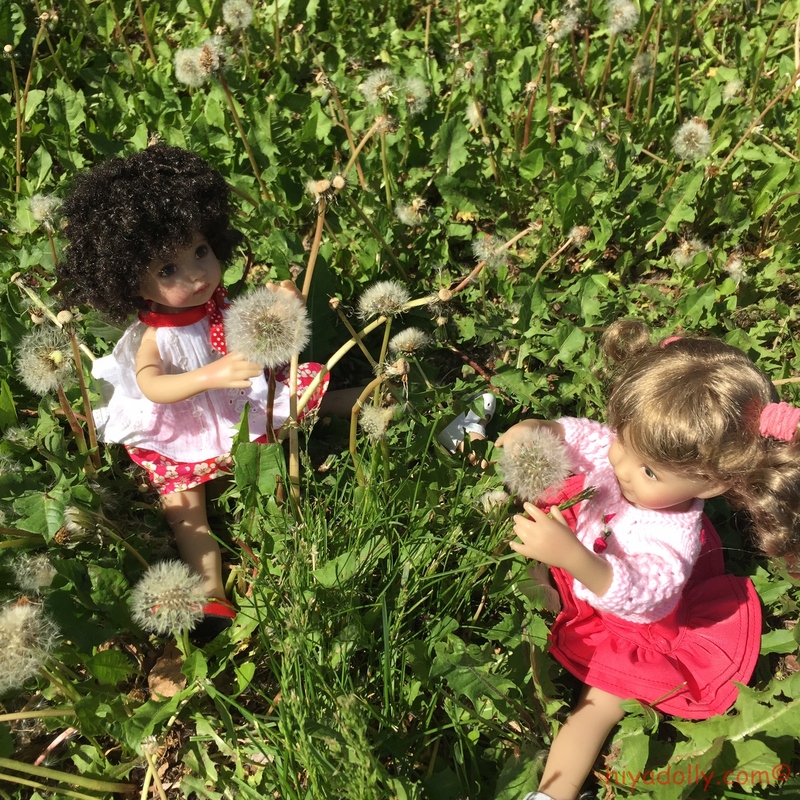 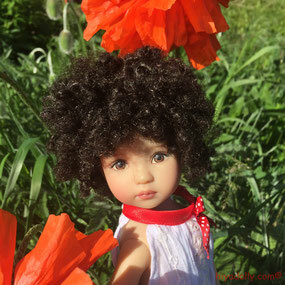 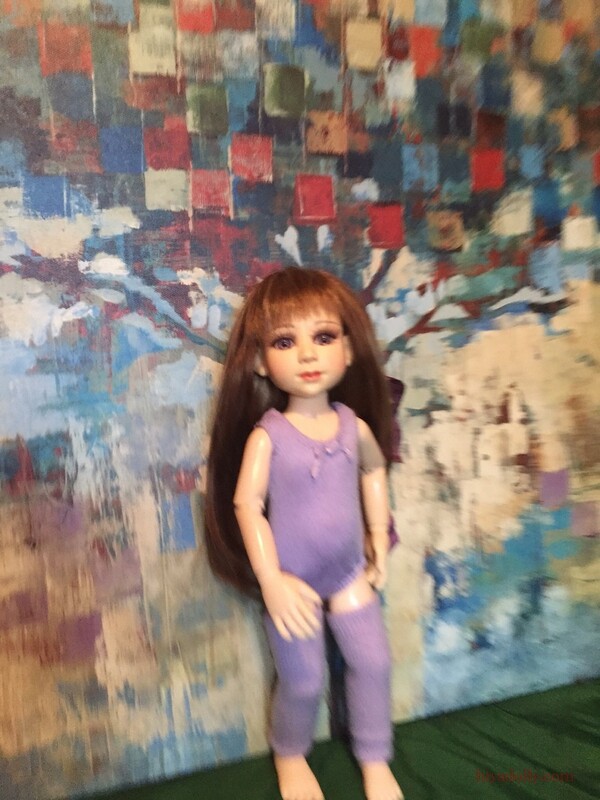 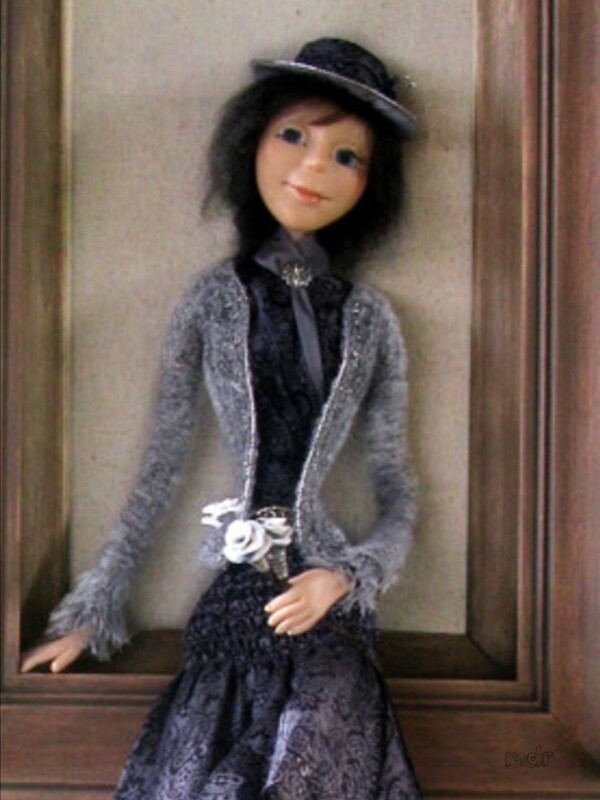 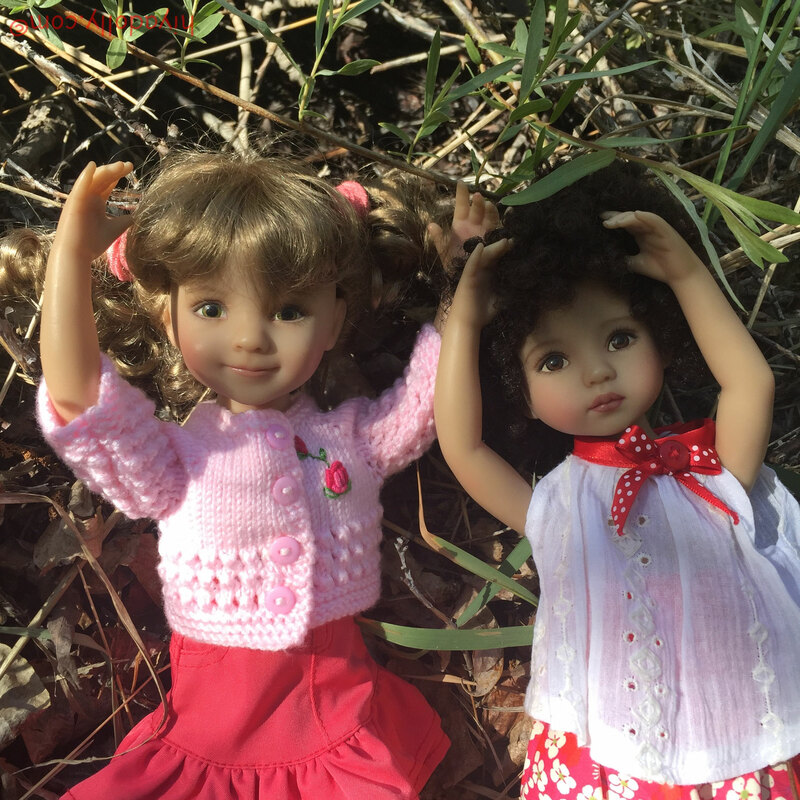 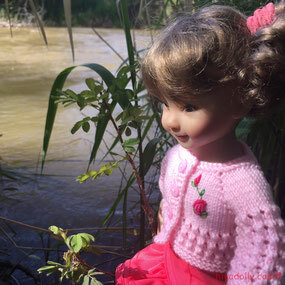 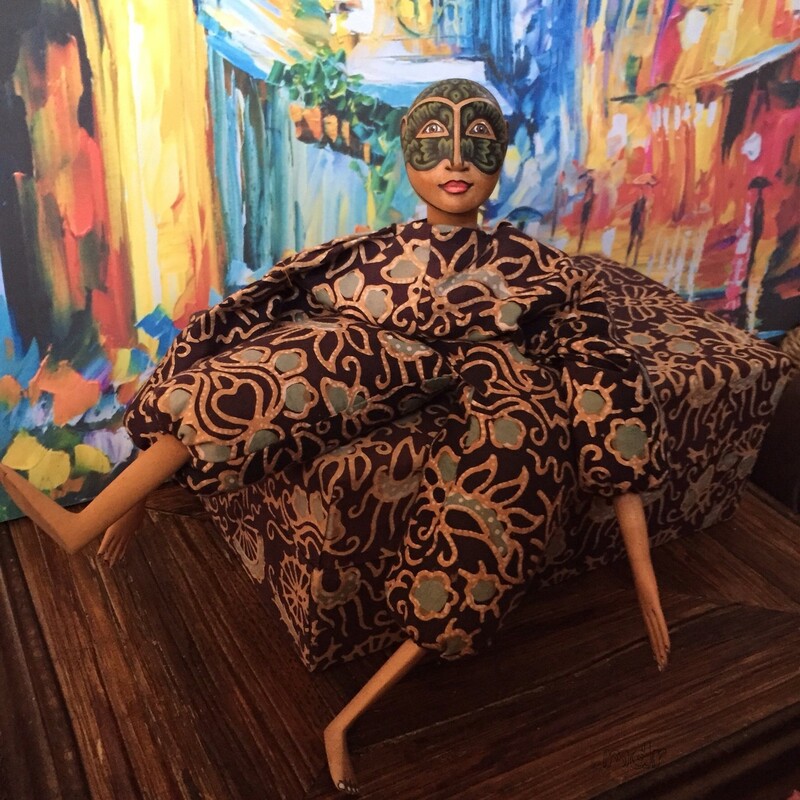 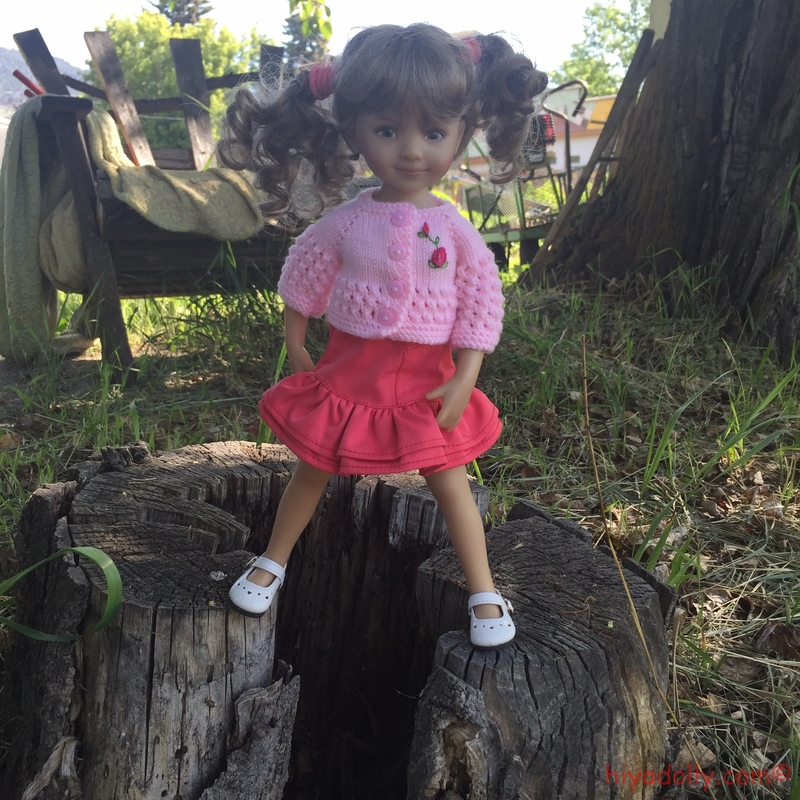 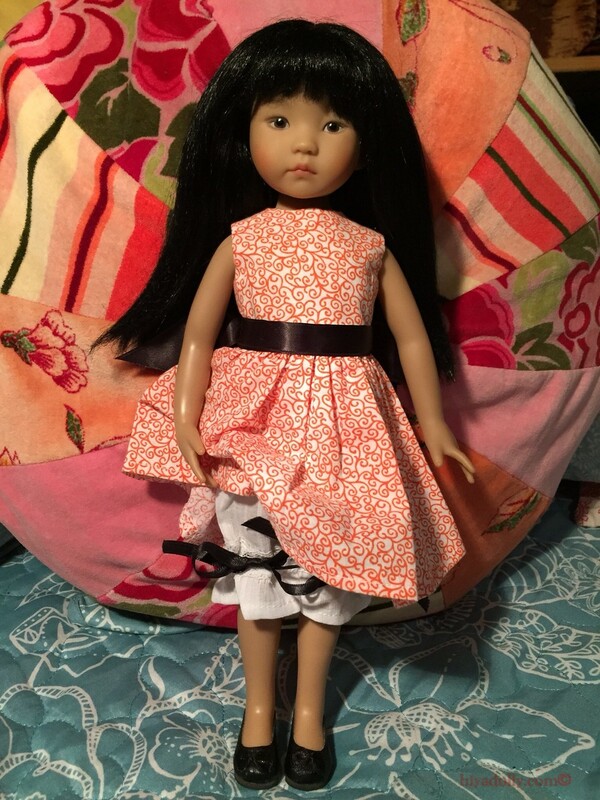 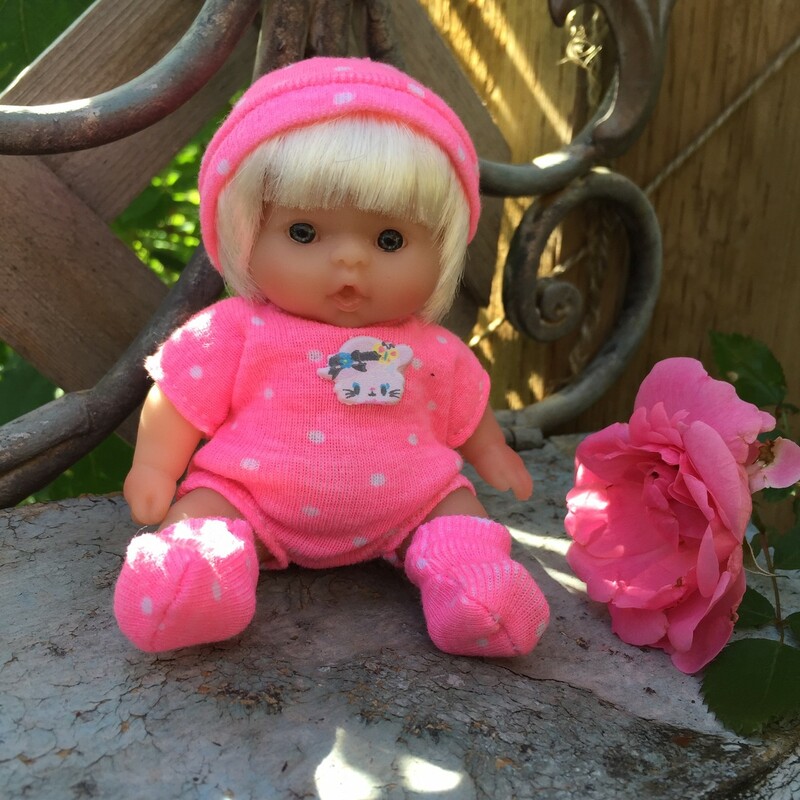 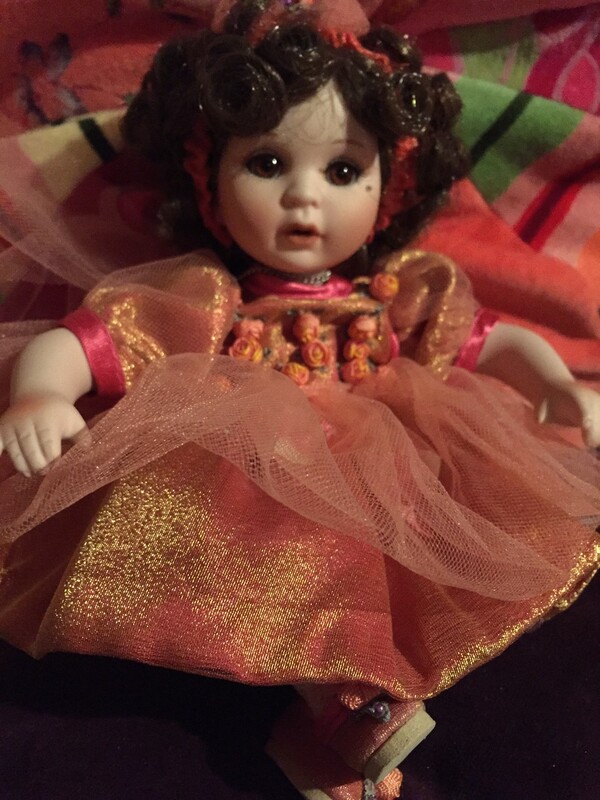 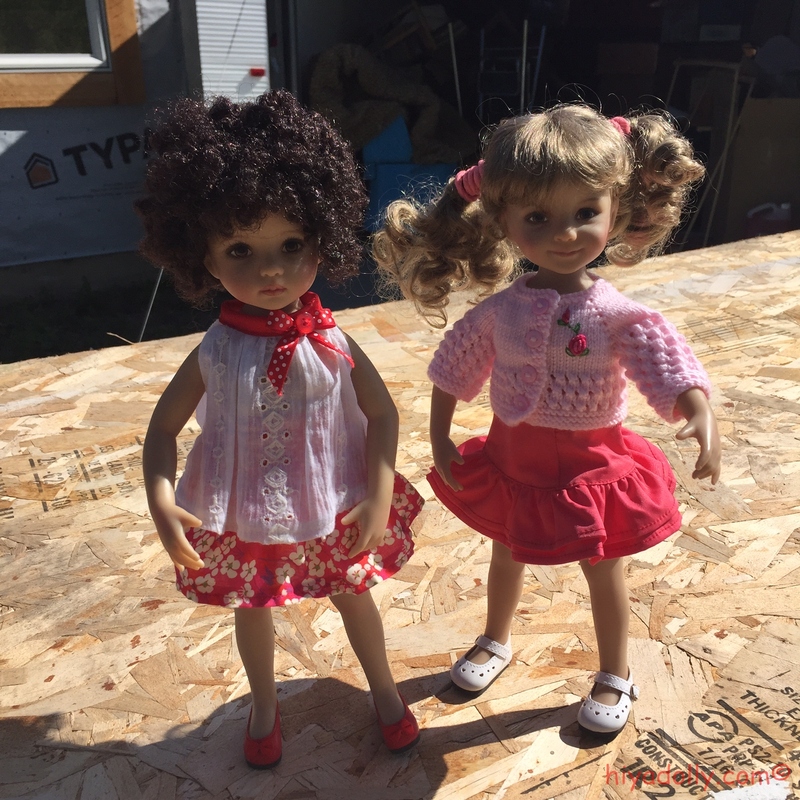 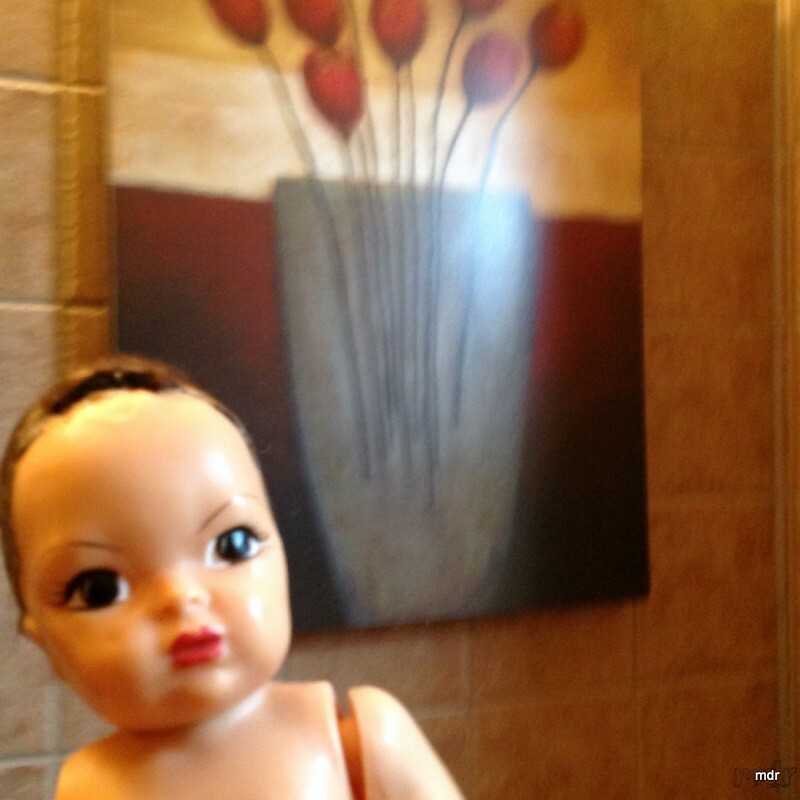 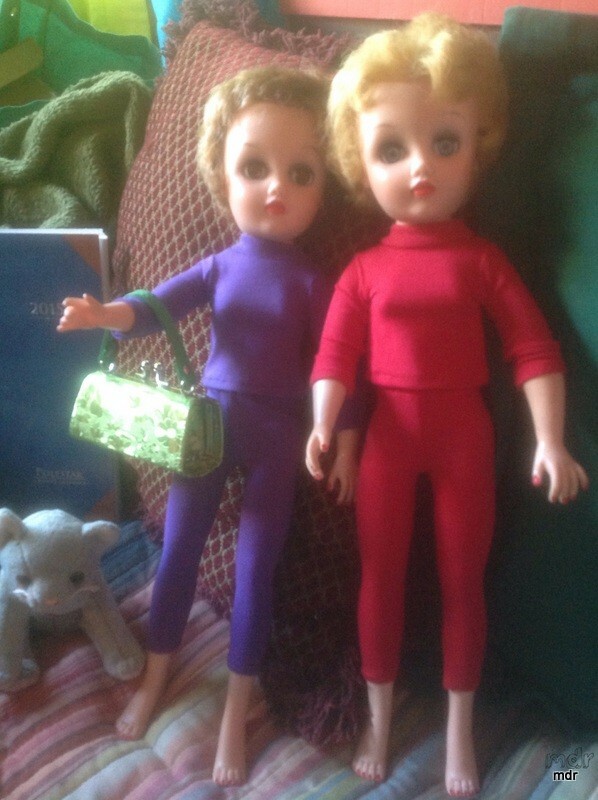 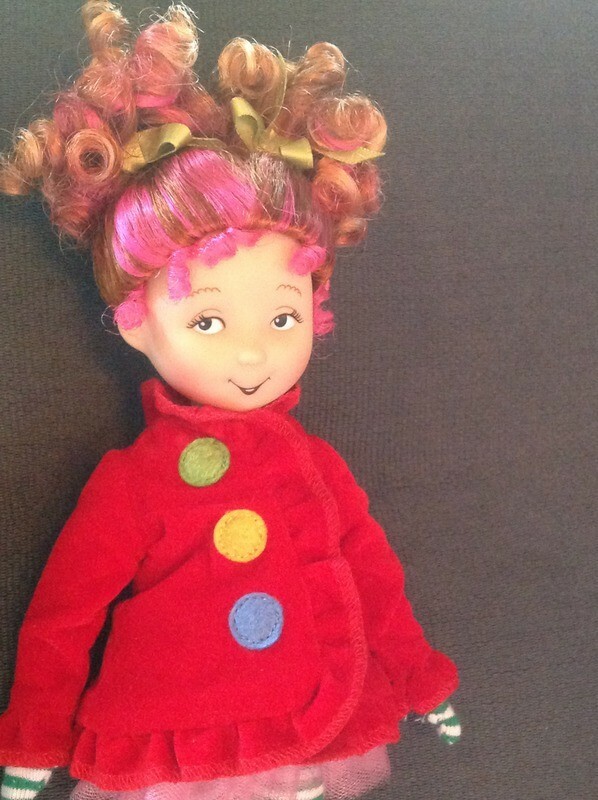 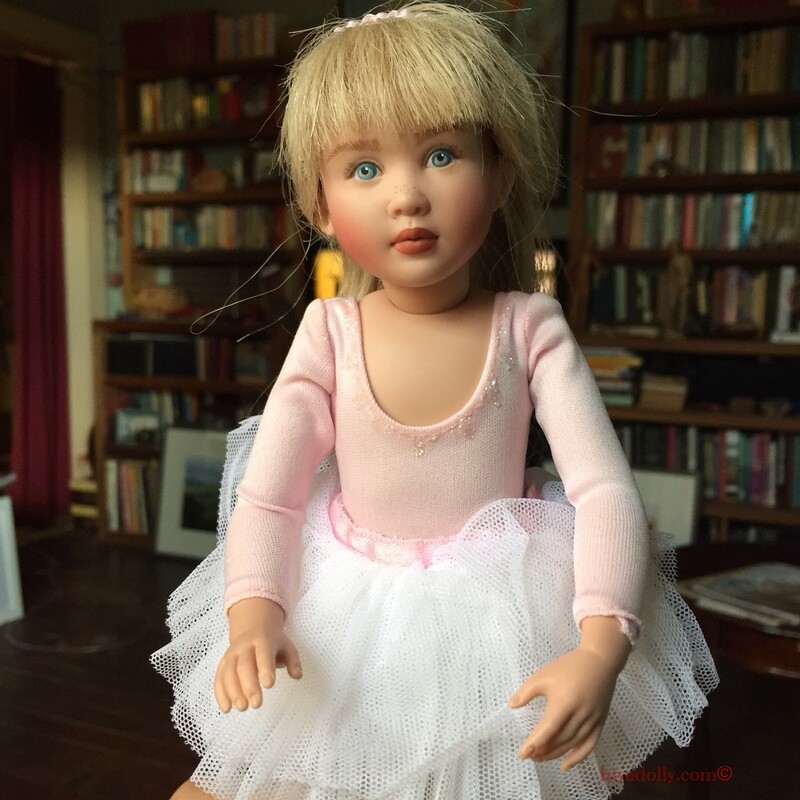 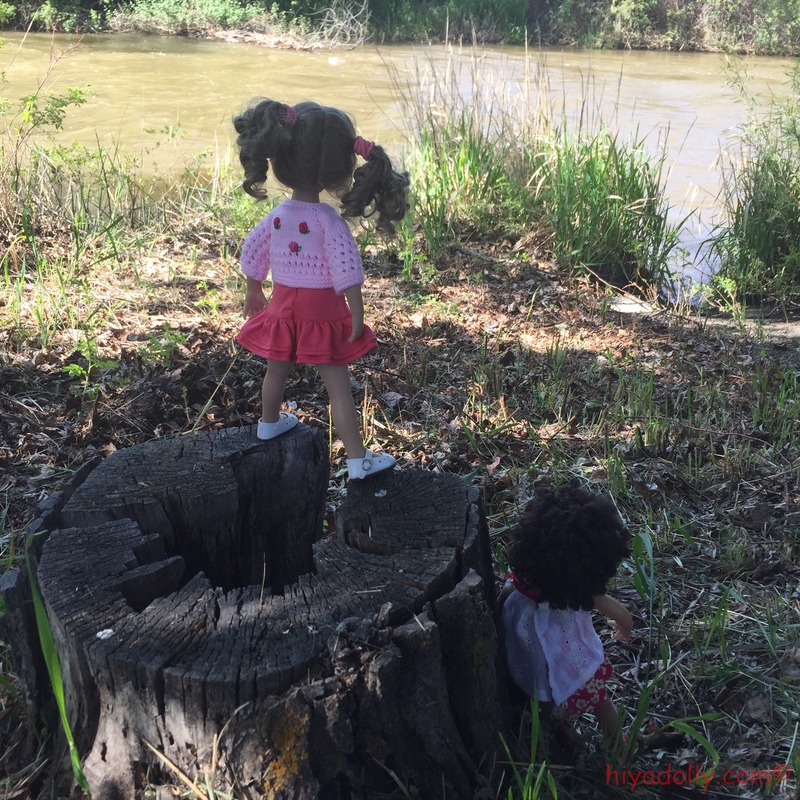 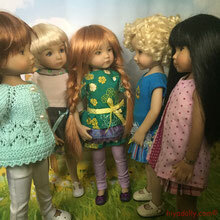 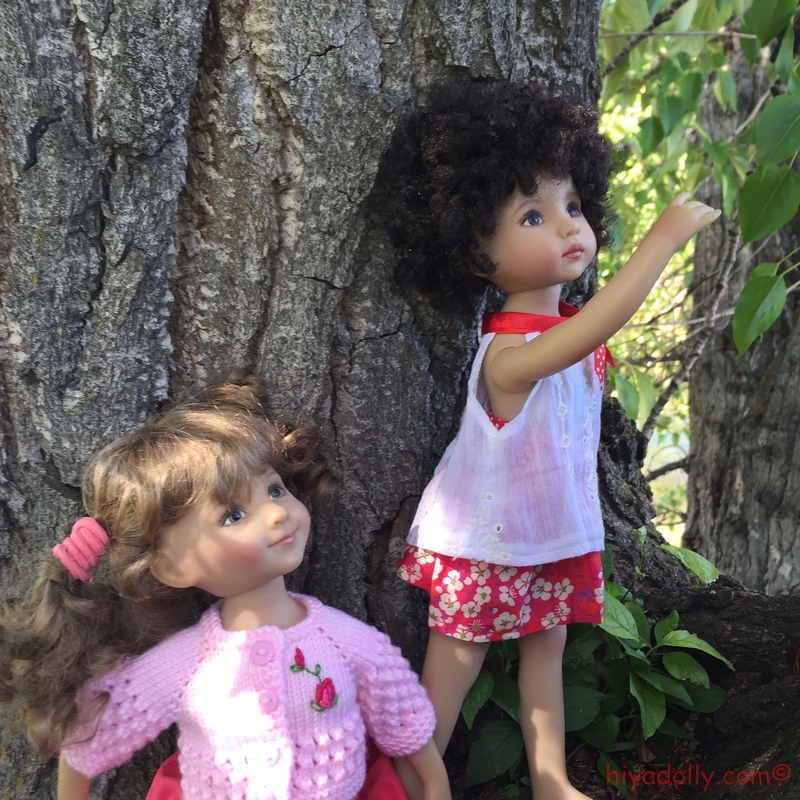 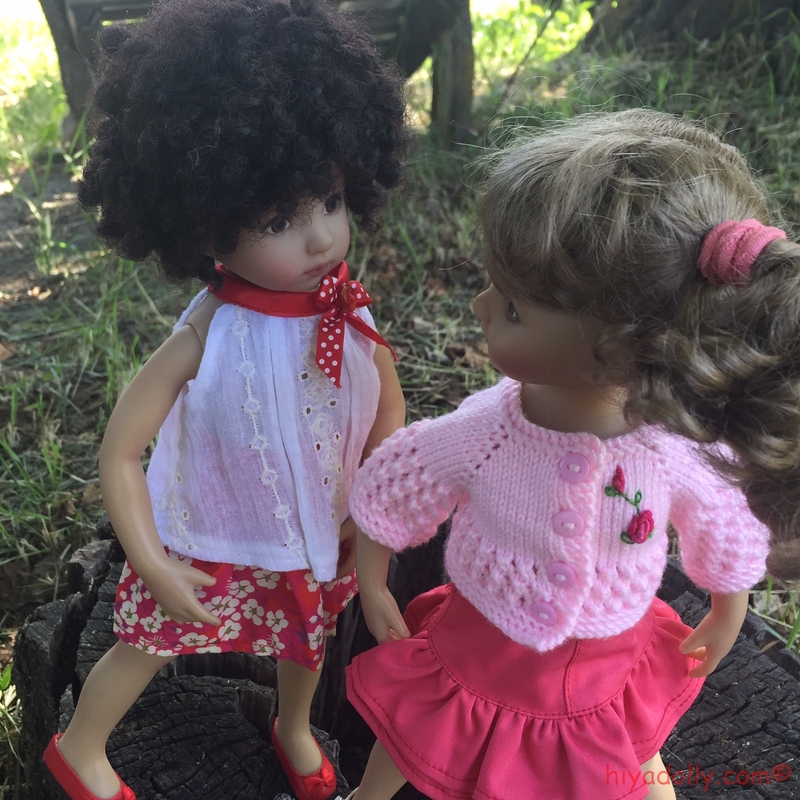 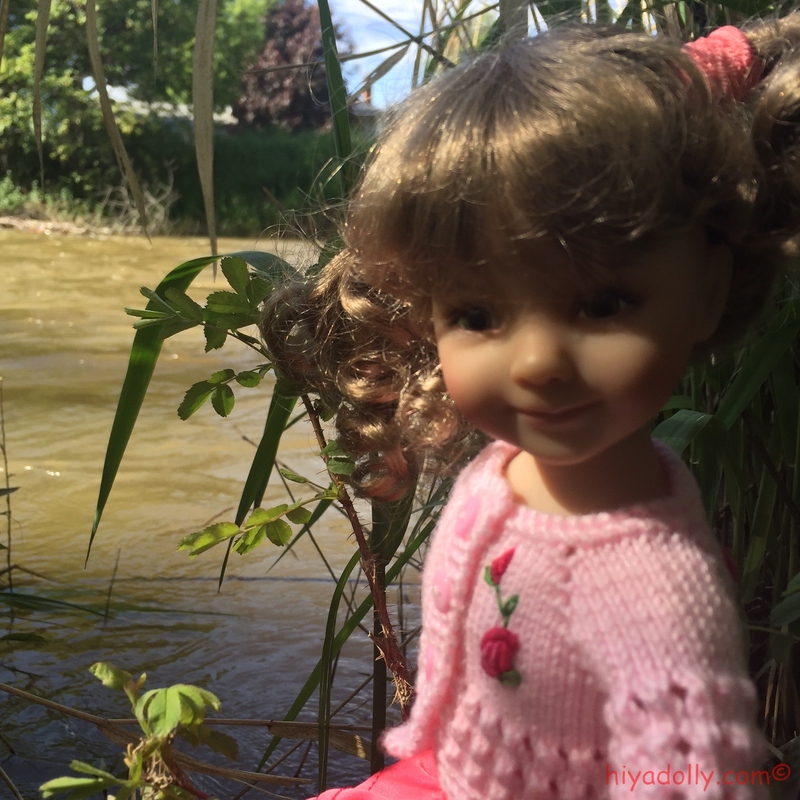 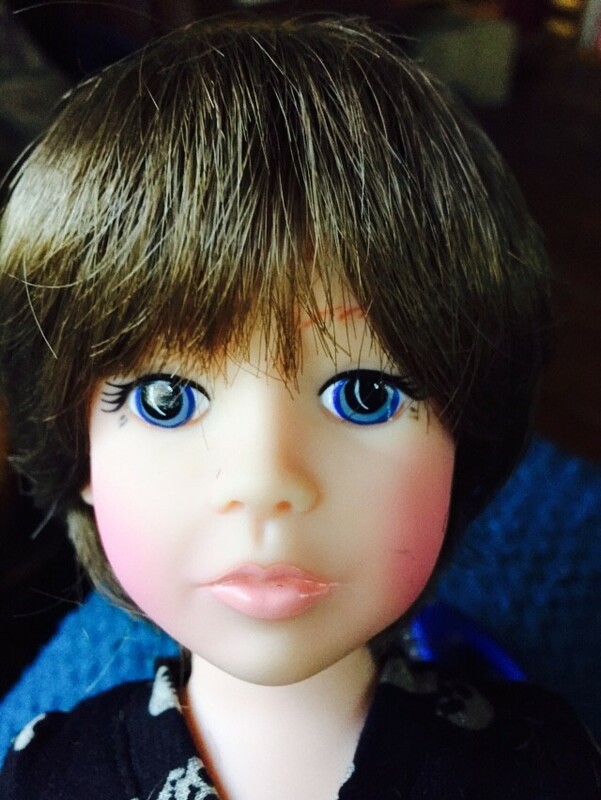 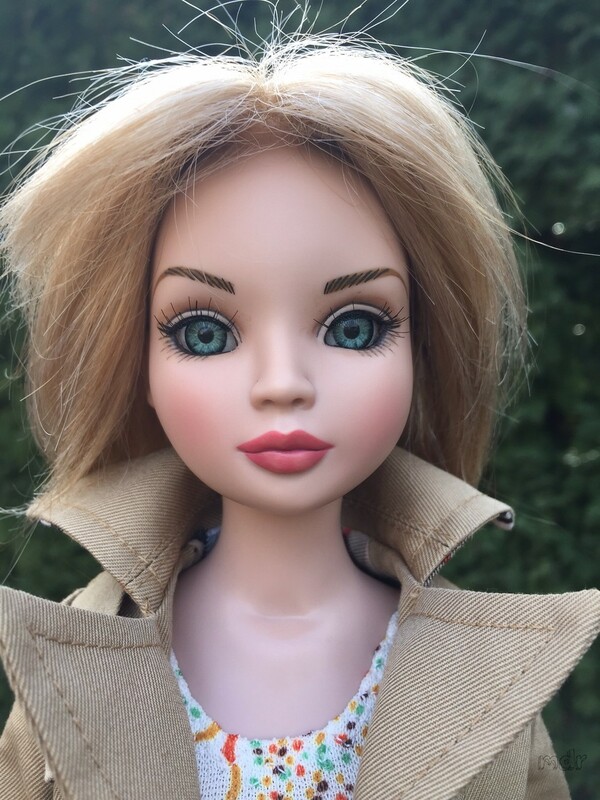 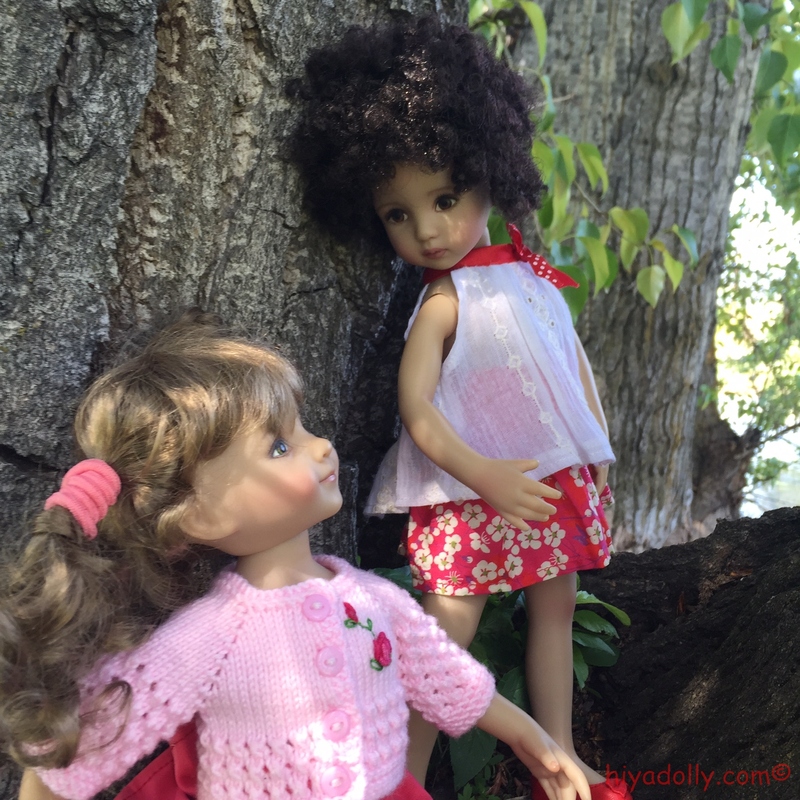 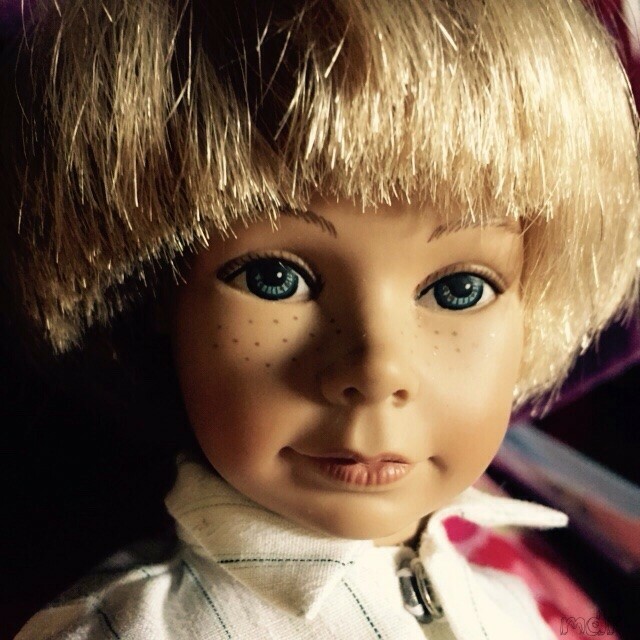 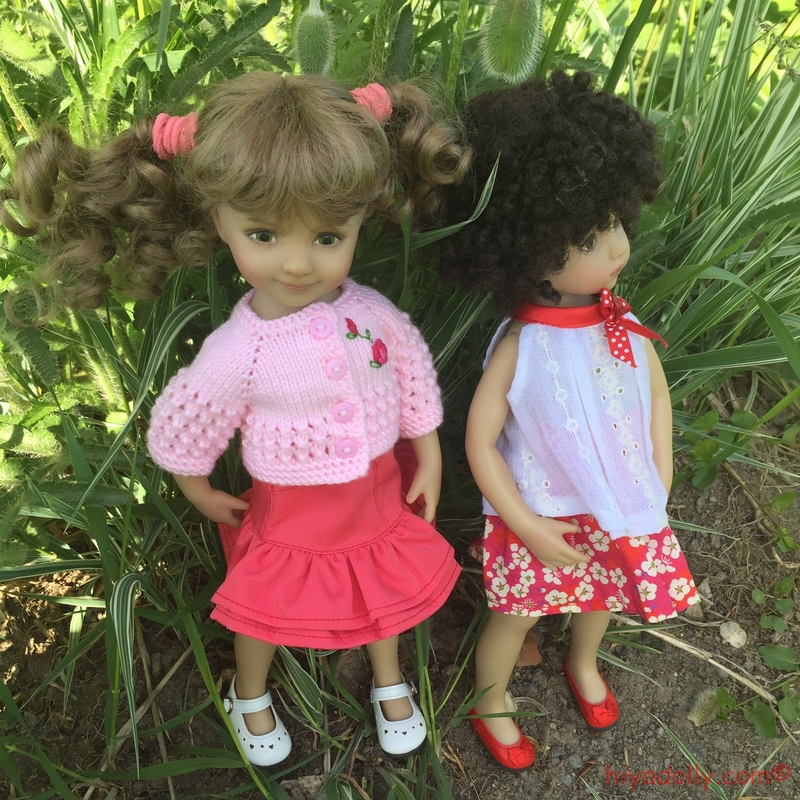 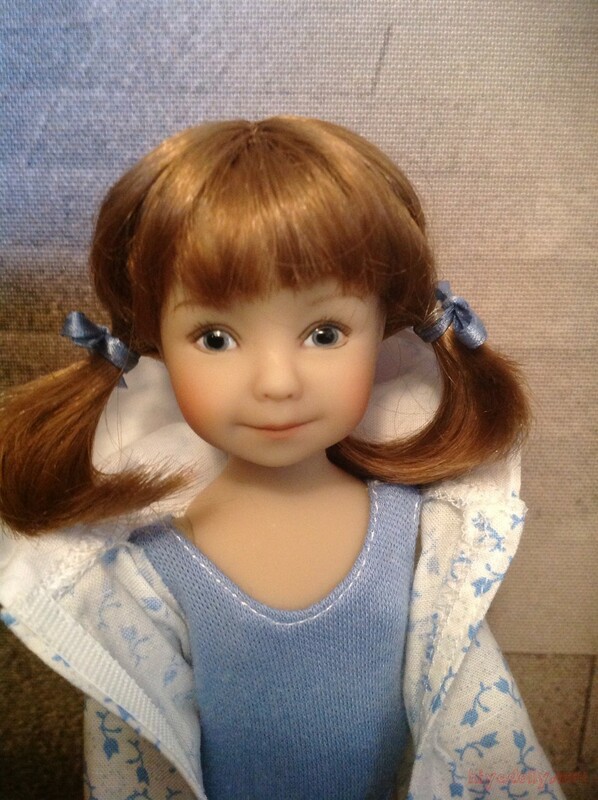 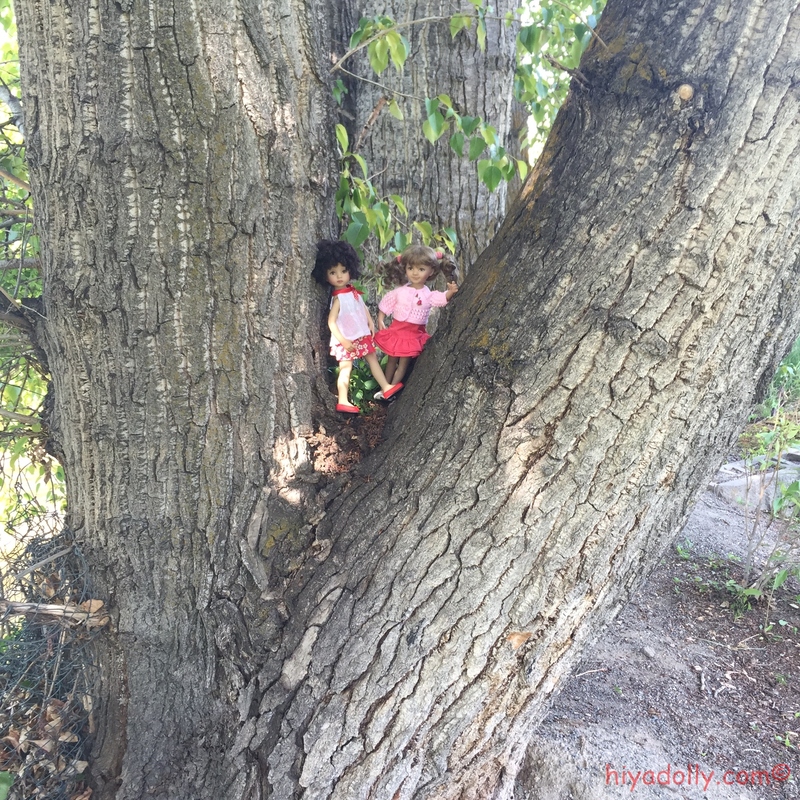 The dollies love you and your kindness! 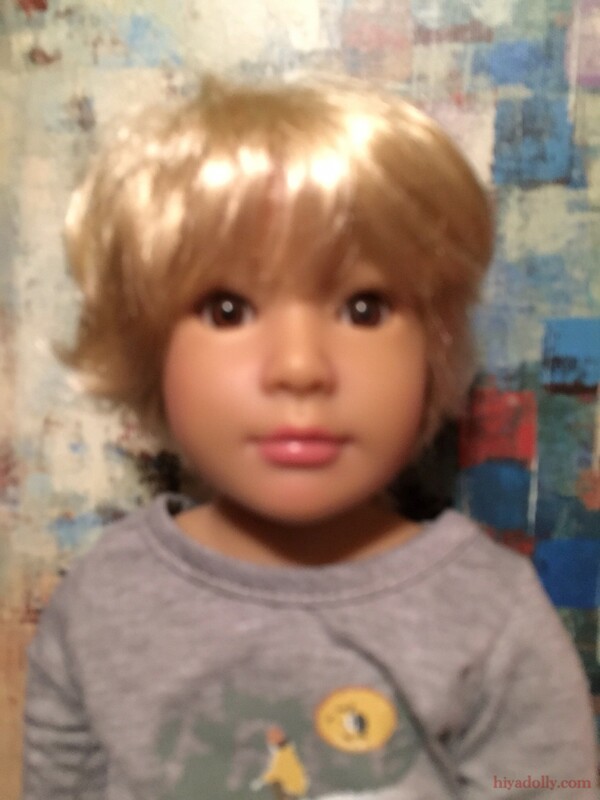 Wait...is that projection? 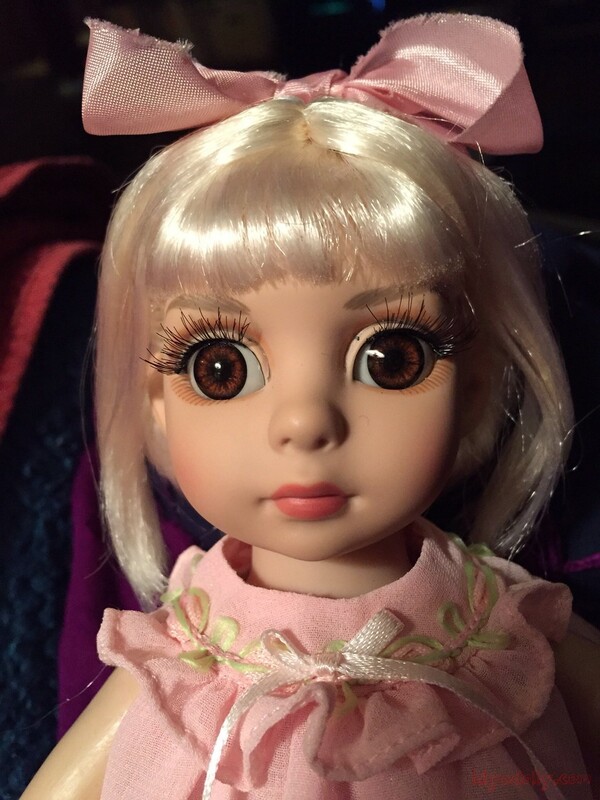 do you think? 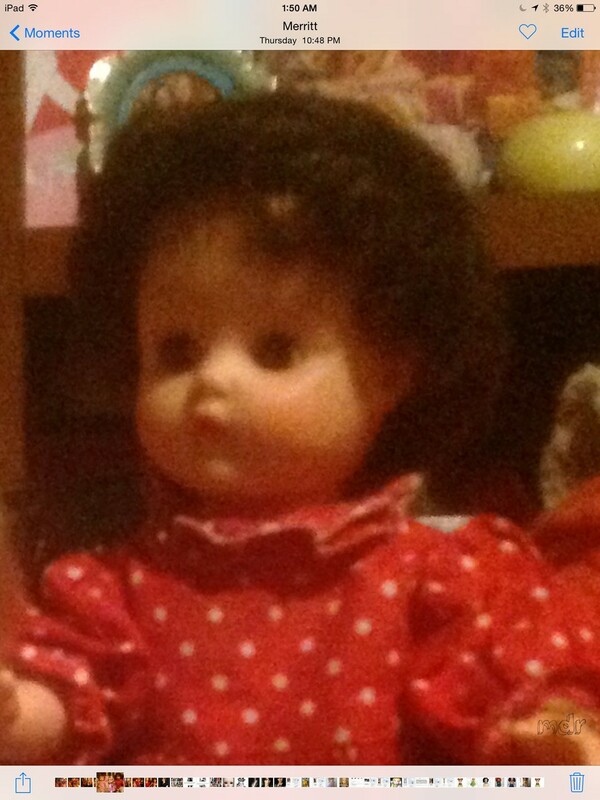 Maaaybe it's me! 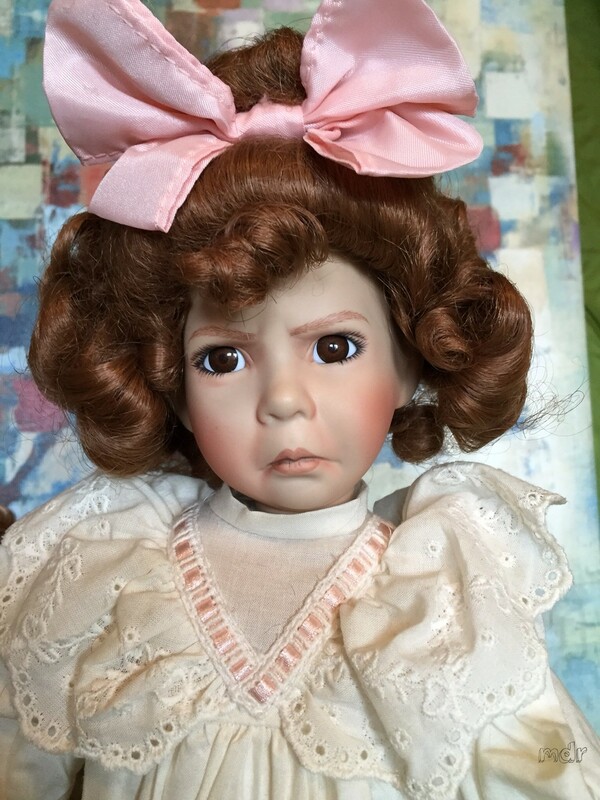 Who loves you for your kindness and...whatnot!